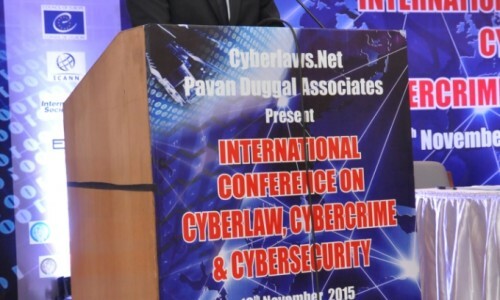 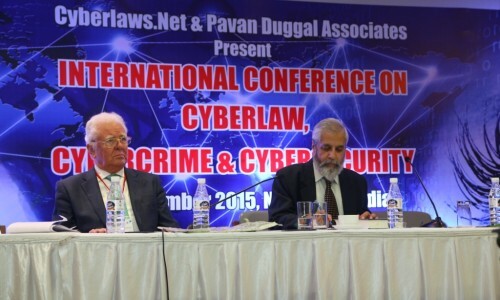 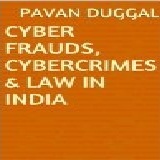 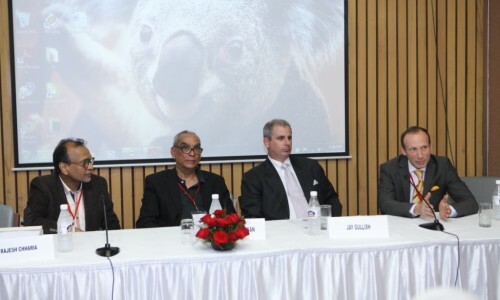 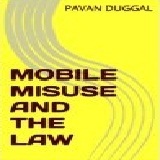 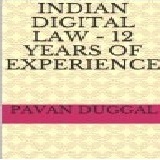 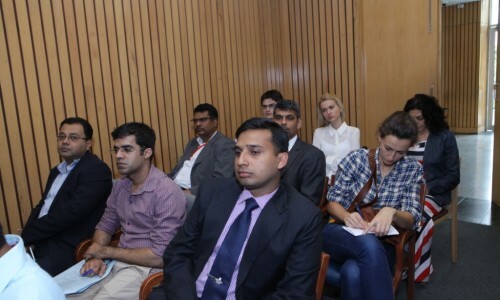 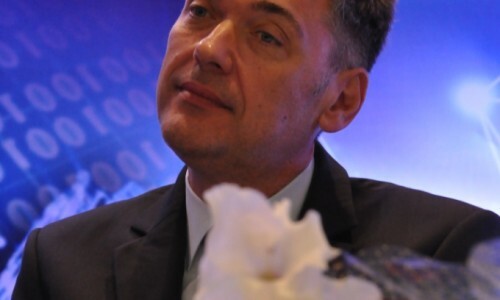 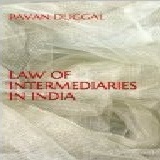 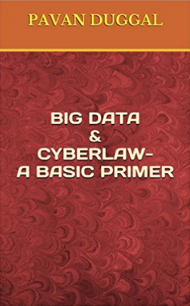 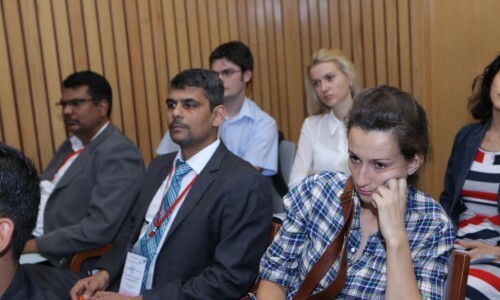 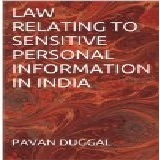 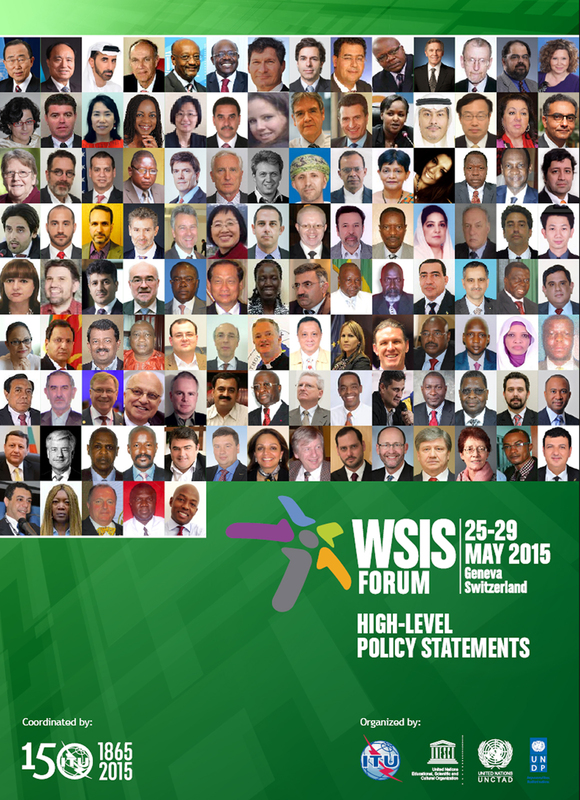 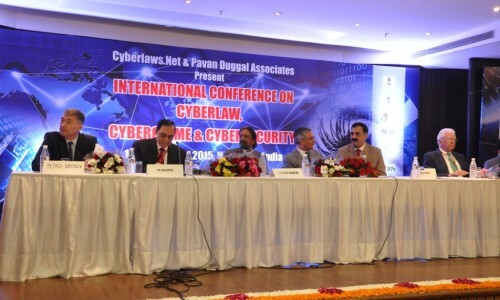 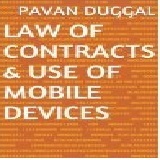 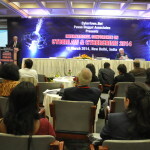 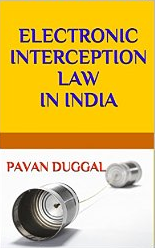 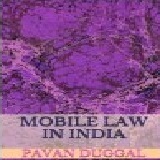 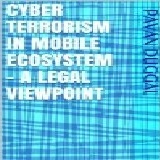 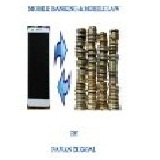 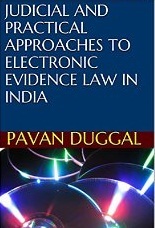 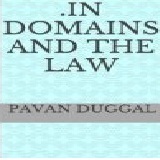 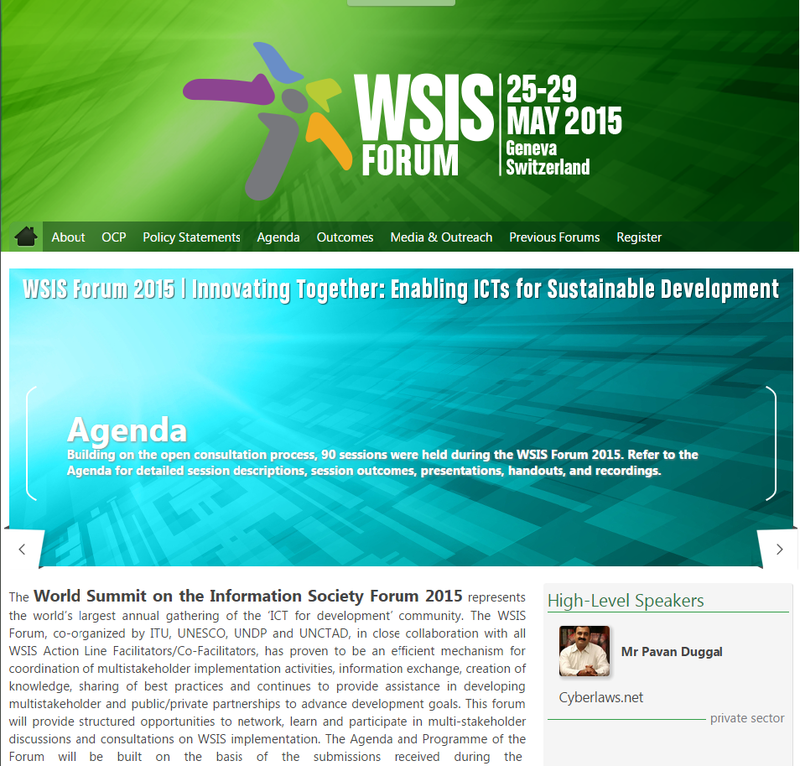 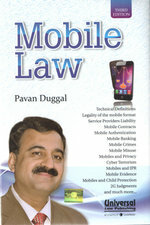 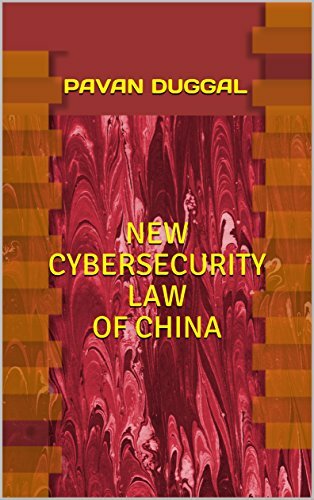 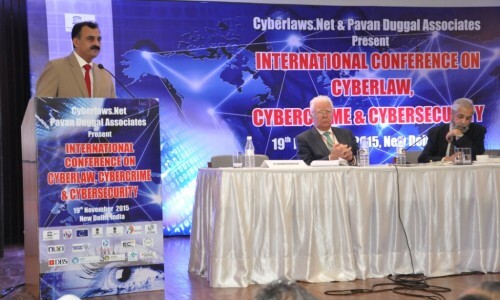 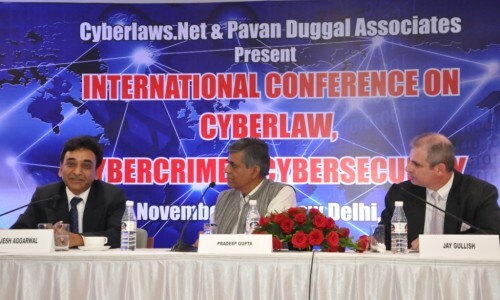 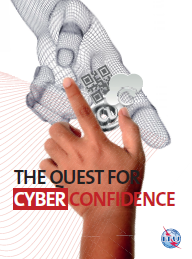 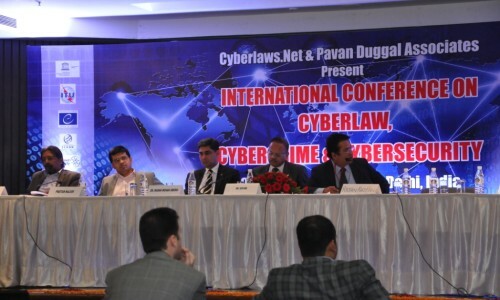 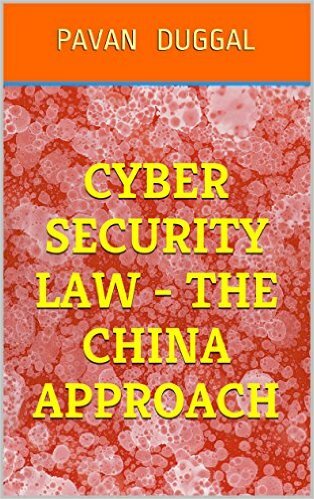 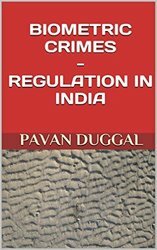 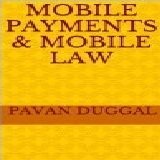 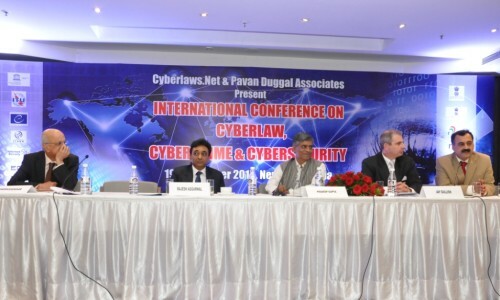 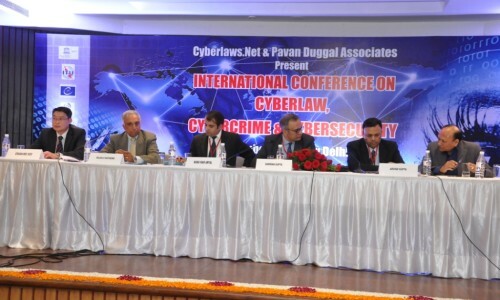 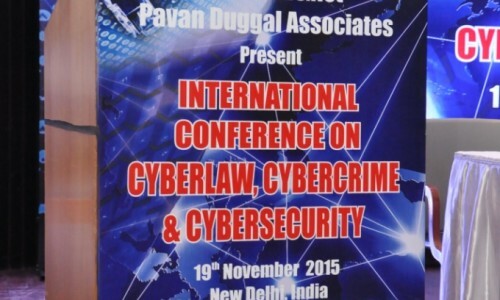 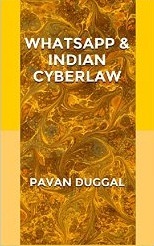 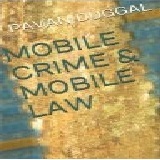 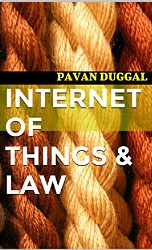 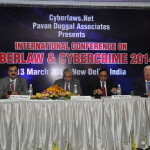 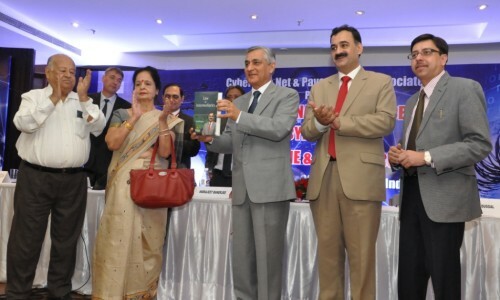 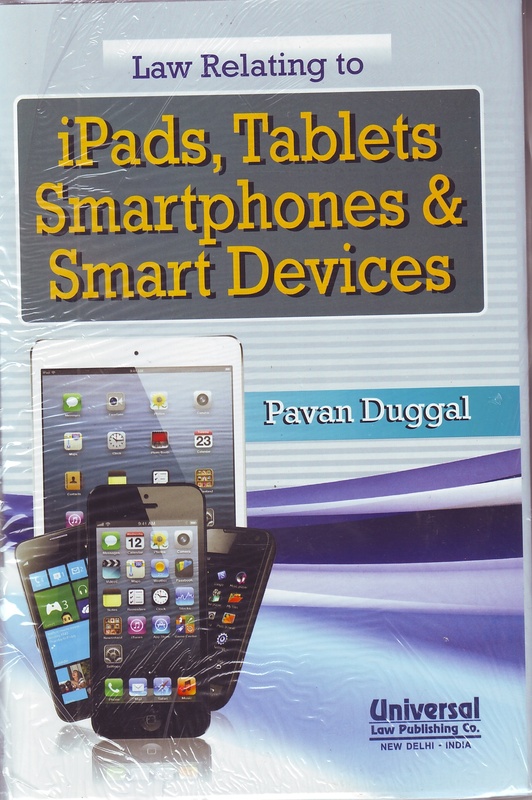 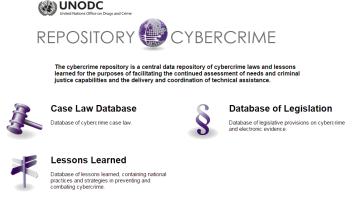 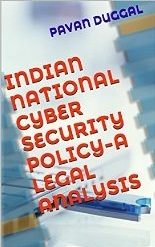 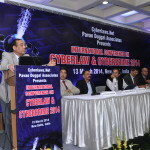 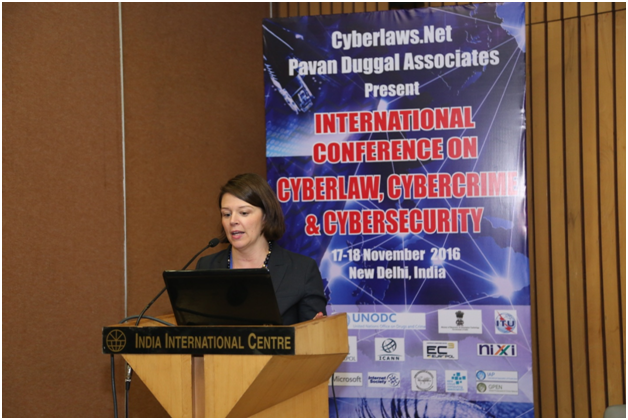 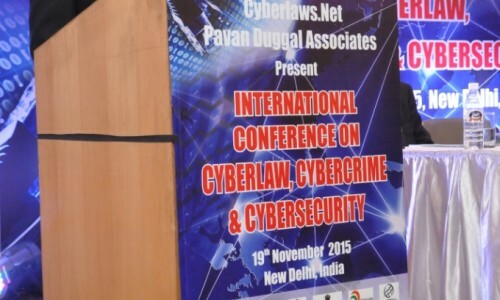 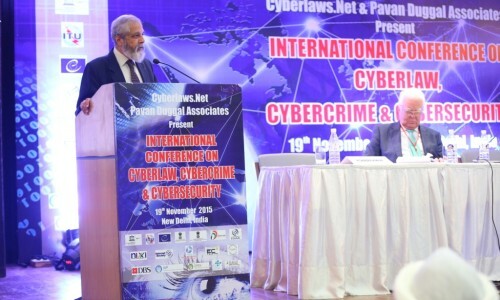 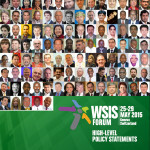 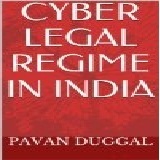 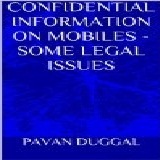 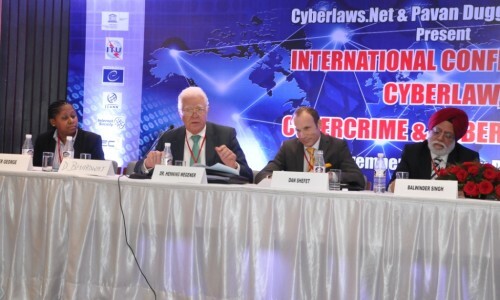 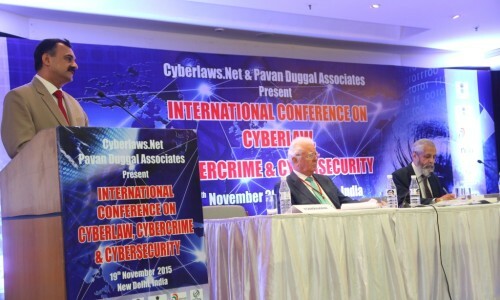 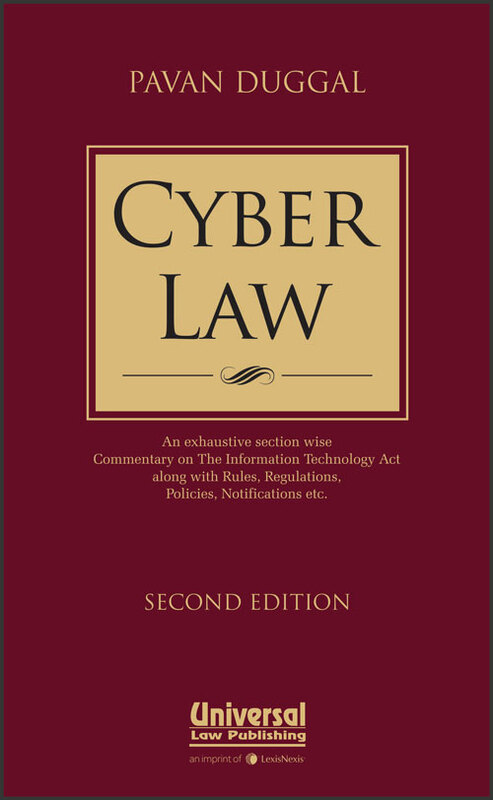 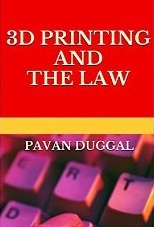 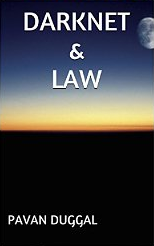 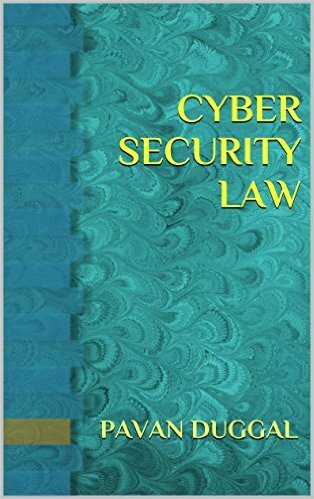 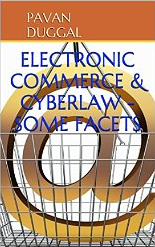 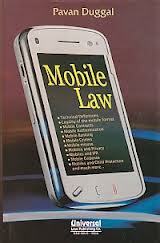 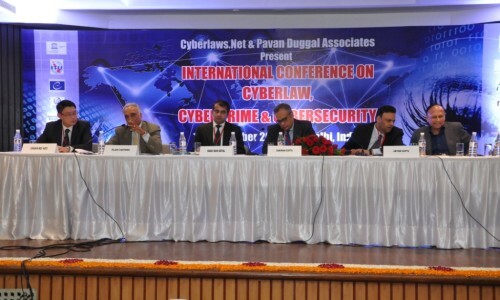 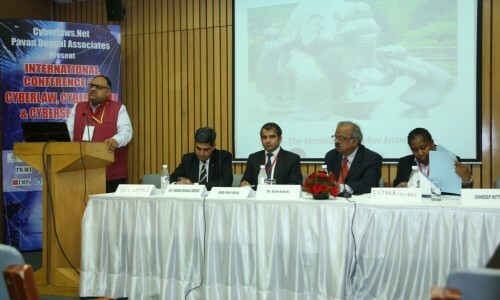 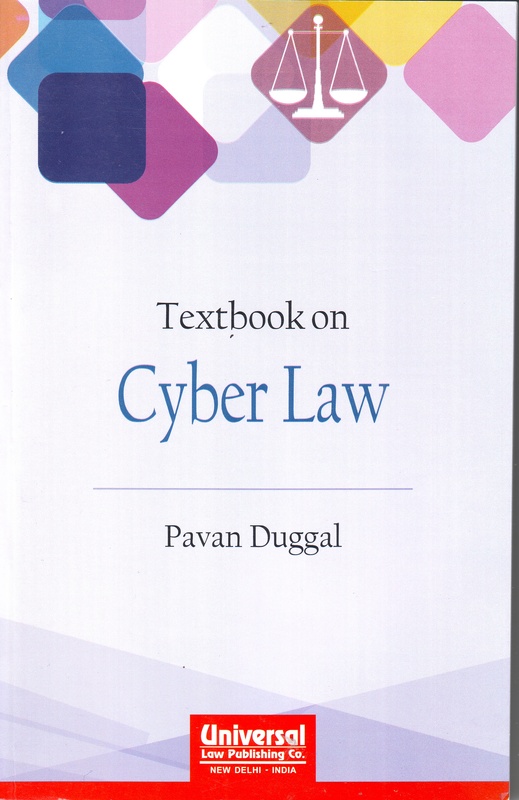 Cyber law is a much newer phenomenon having emerged much after the onset of Internet. 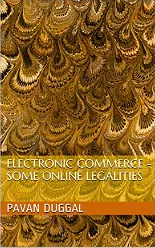 Internet grew in a completely unplanned and unregulated manner. 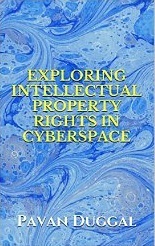 Even the inventors of Internet could not have really anticipated the scope and far reaching consequences of cyberspace. 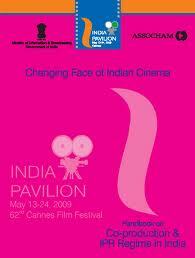 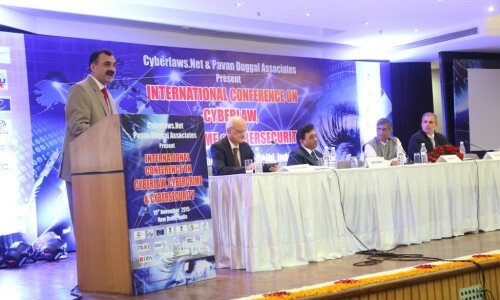 The growth rate of cyberspace has been enormous. 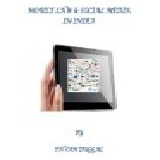 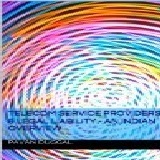 Internet is growing rapidly . 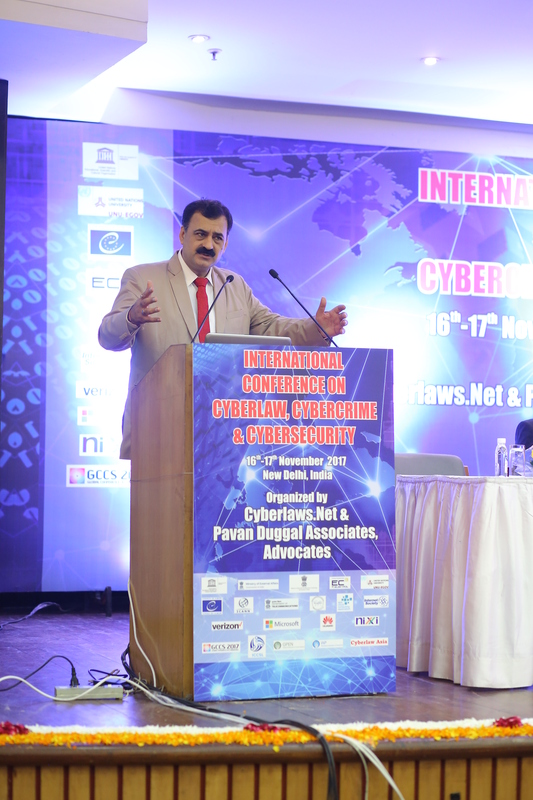 With the population of Internet doubling roughly every 100 days, Cyberspace is becoming the new preferred environment of the world. 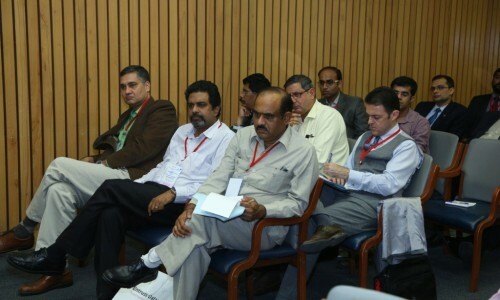 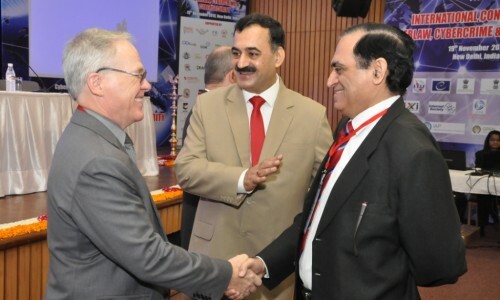 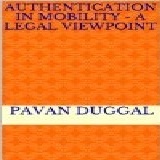 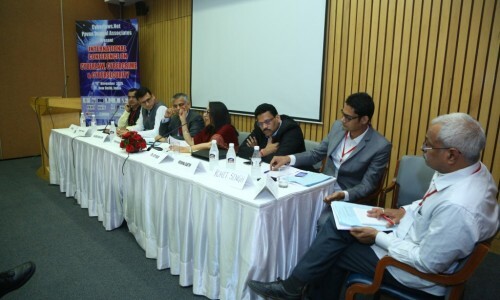 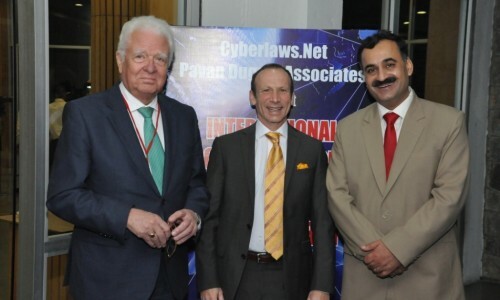 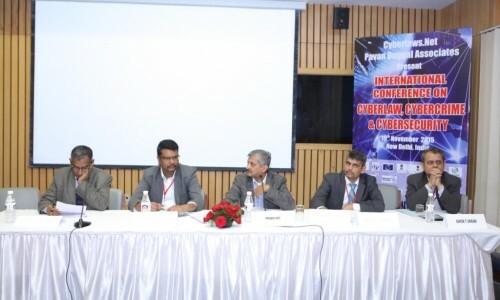 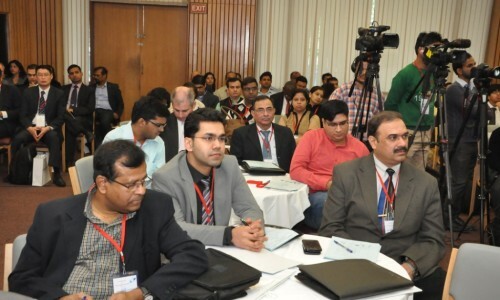 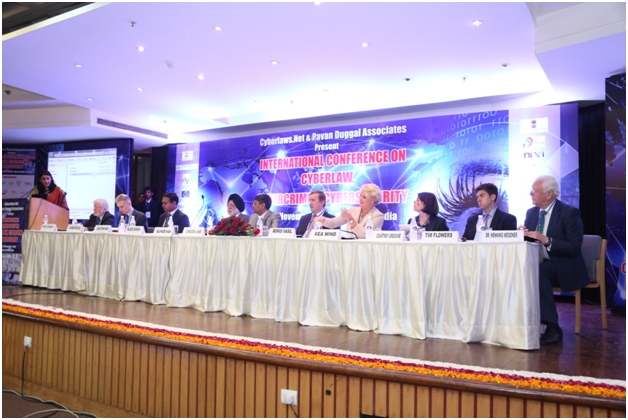 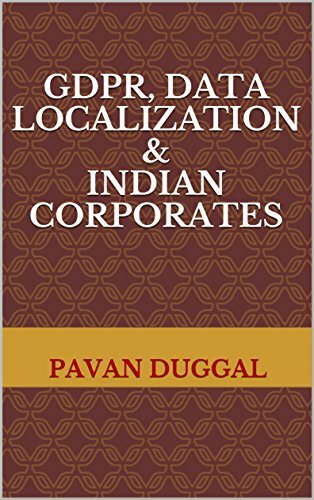 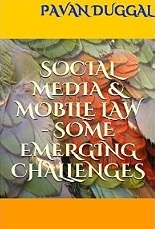 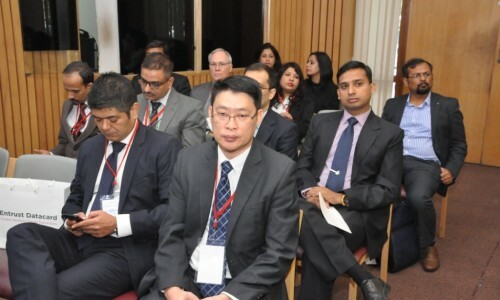 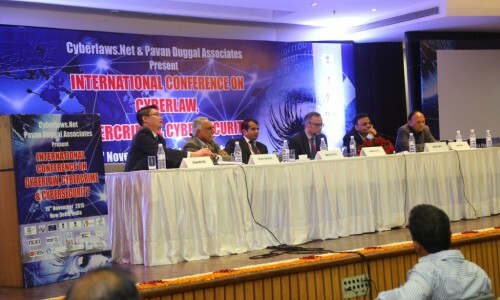 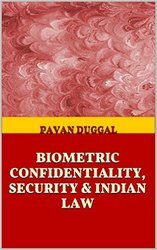 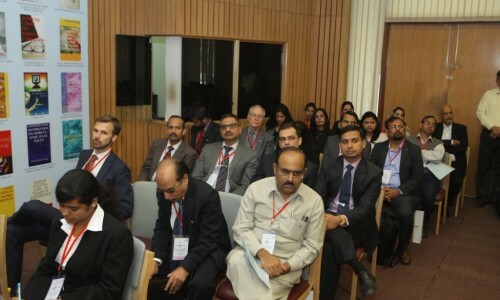 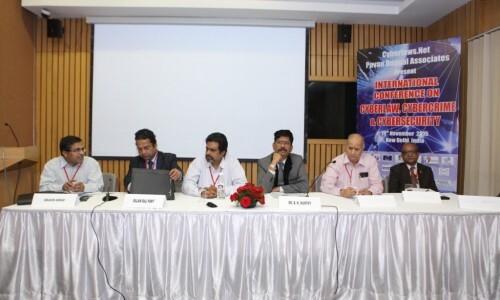 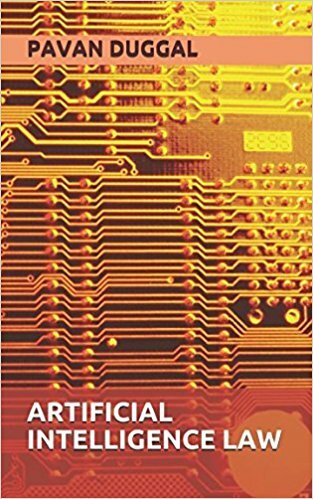 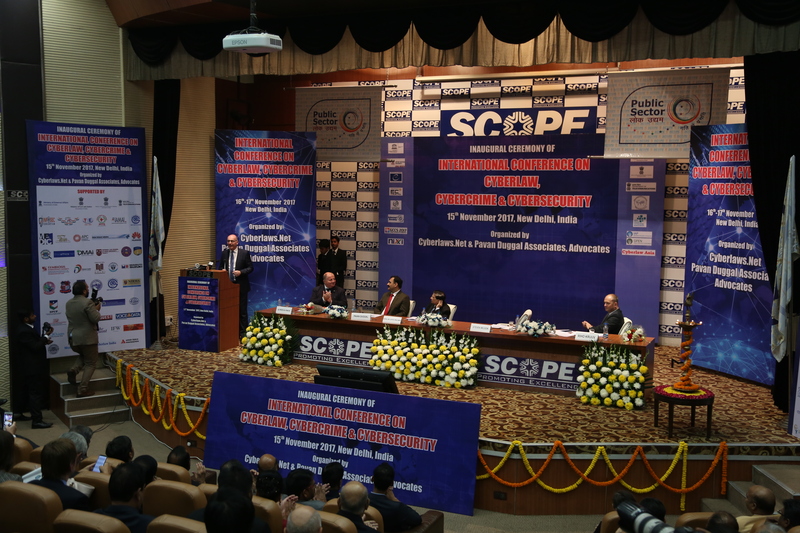 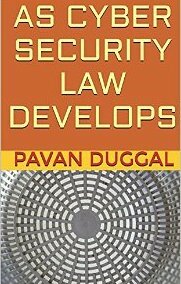 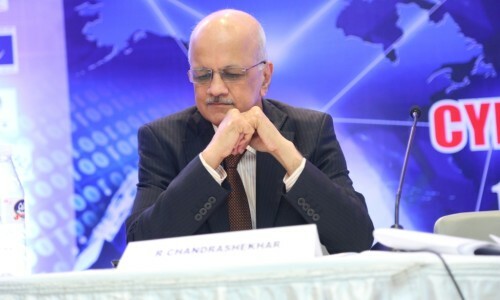 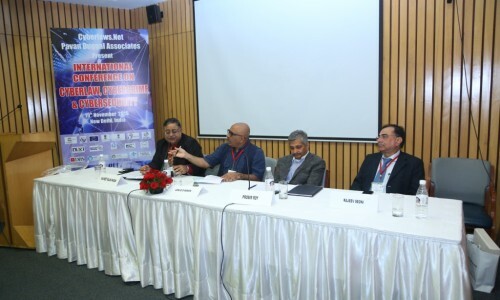 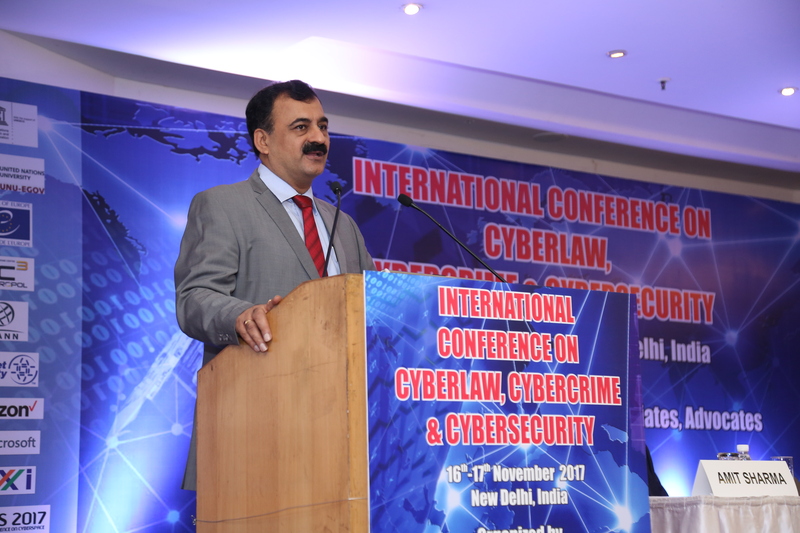 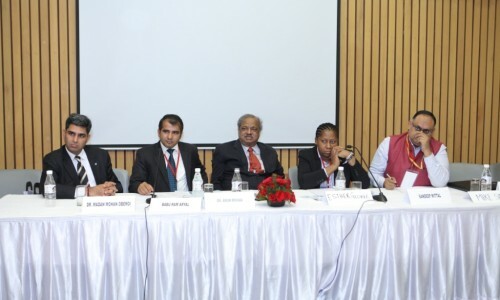 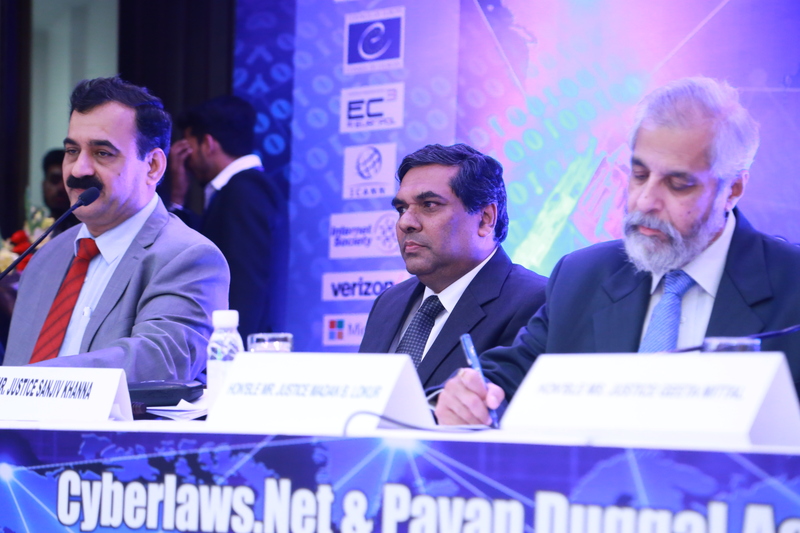 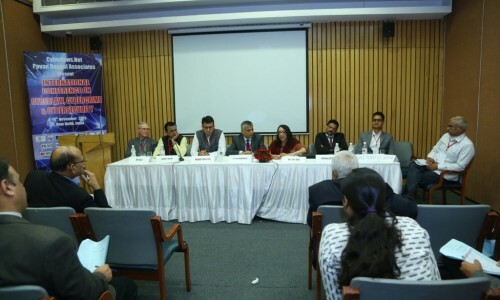 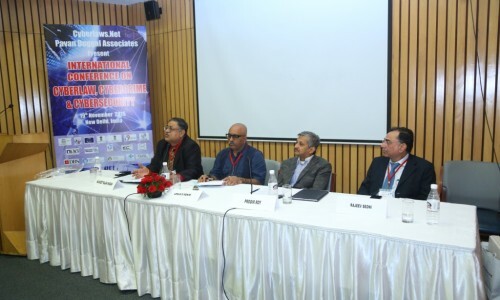 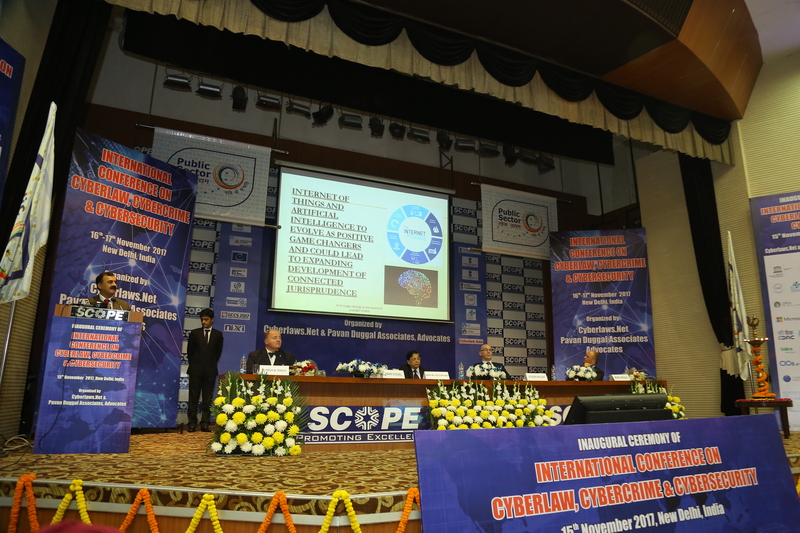 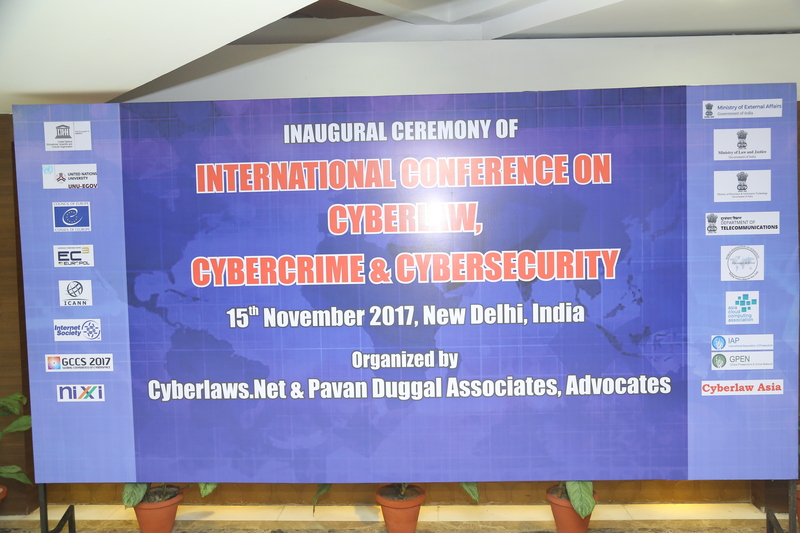 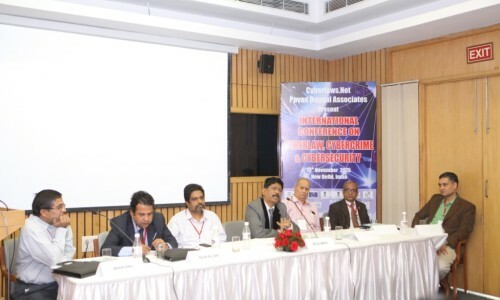 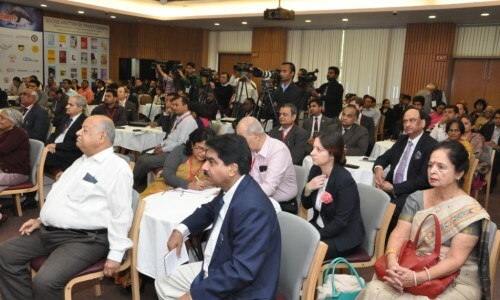 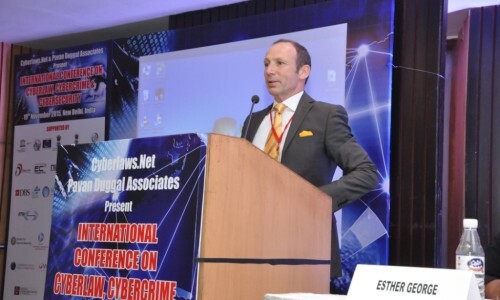 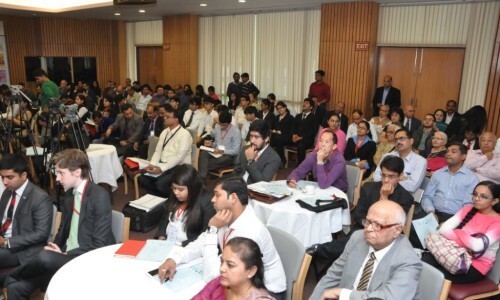 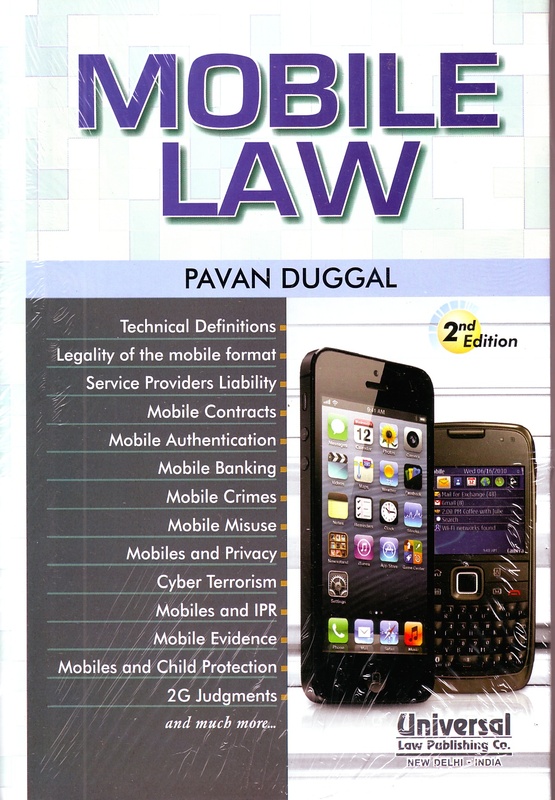 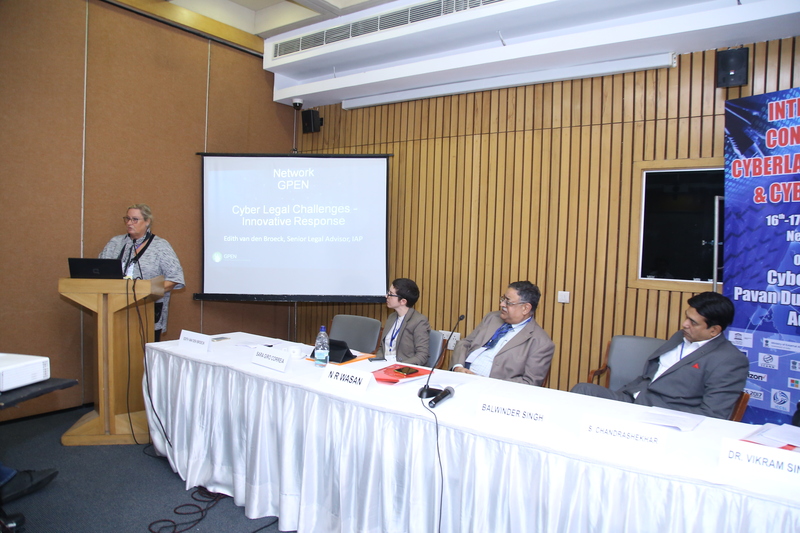 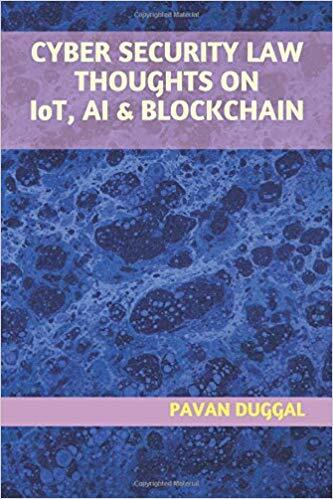 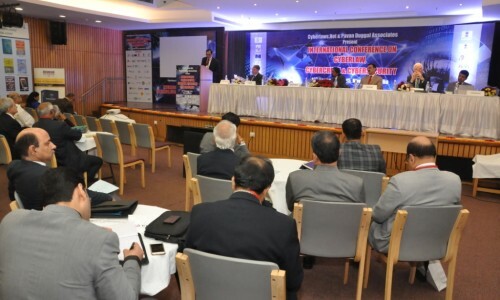 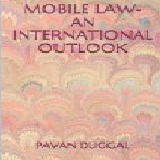 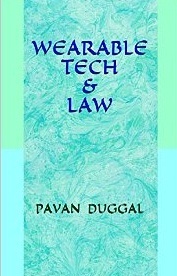 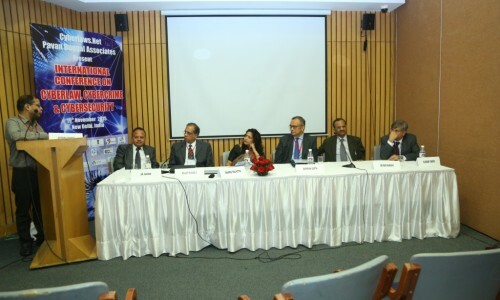 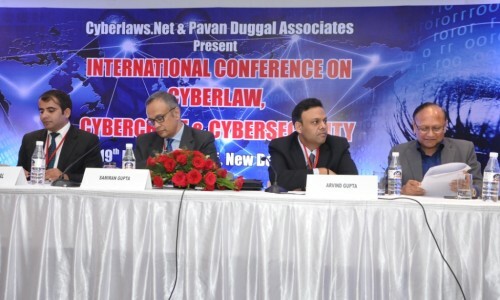 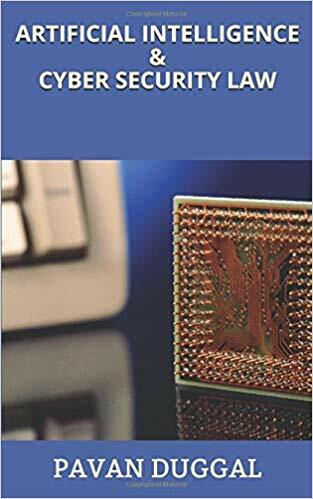 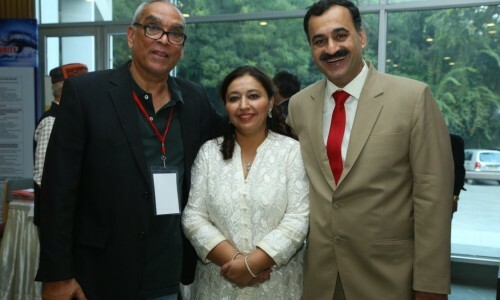 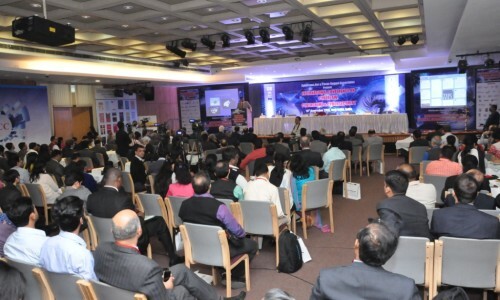 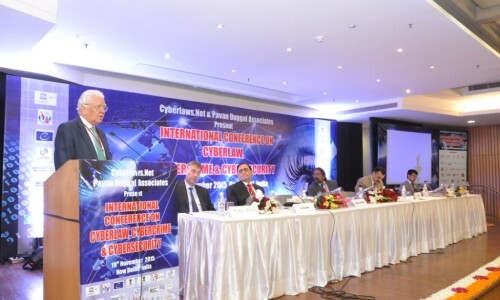 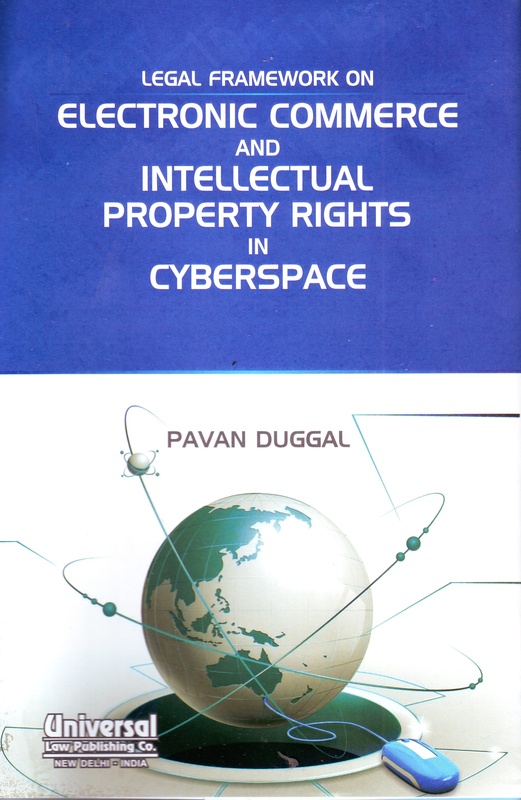 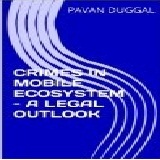 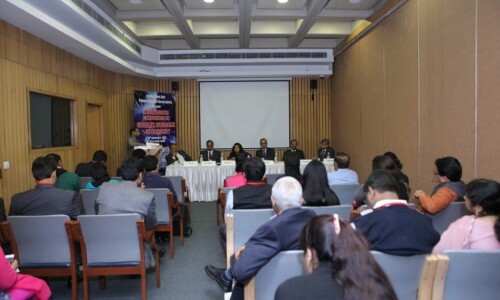 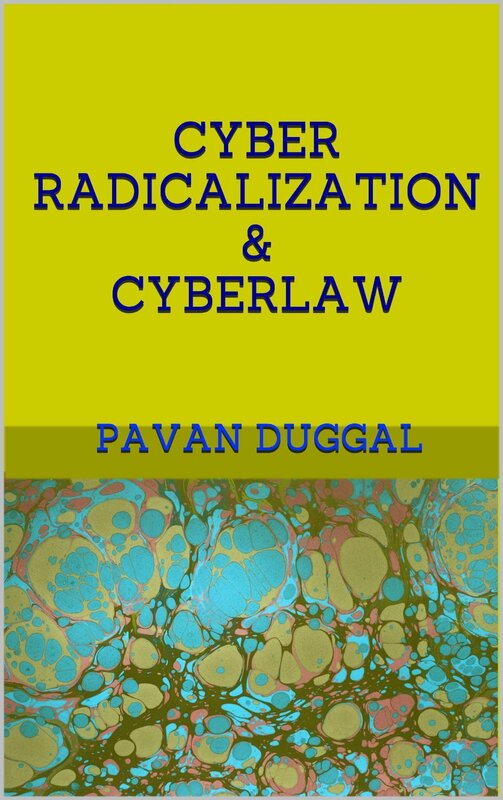 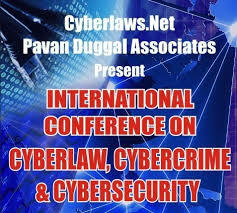 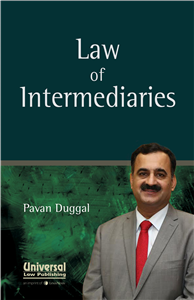 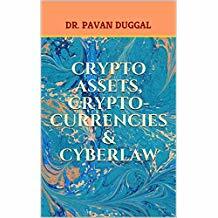 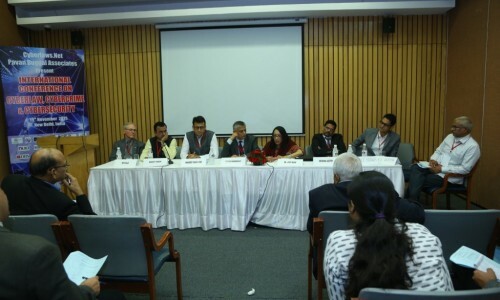 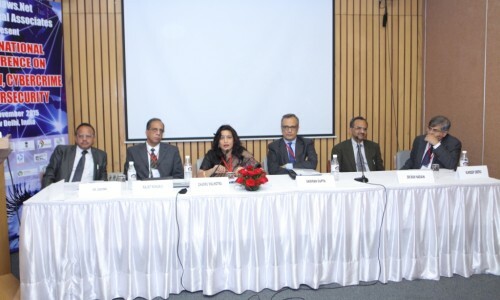 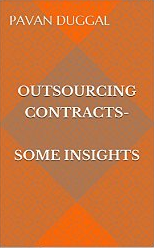 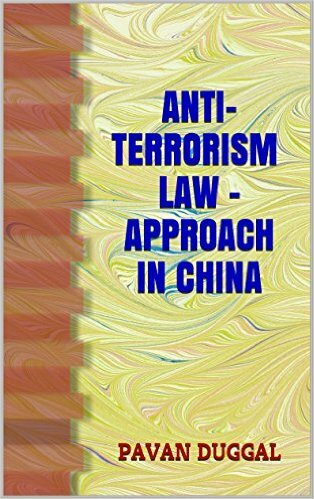 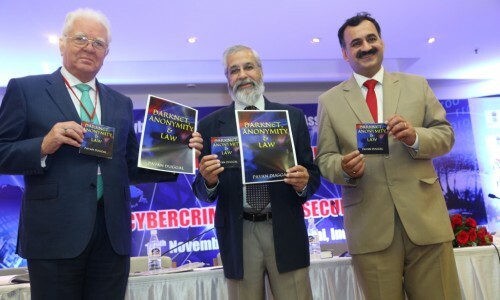 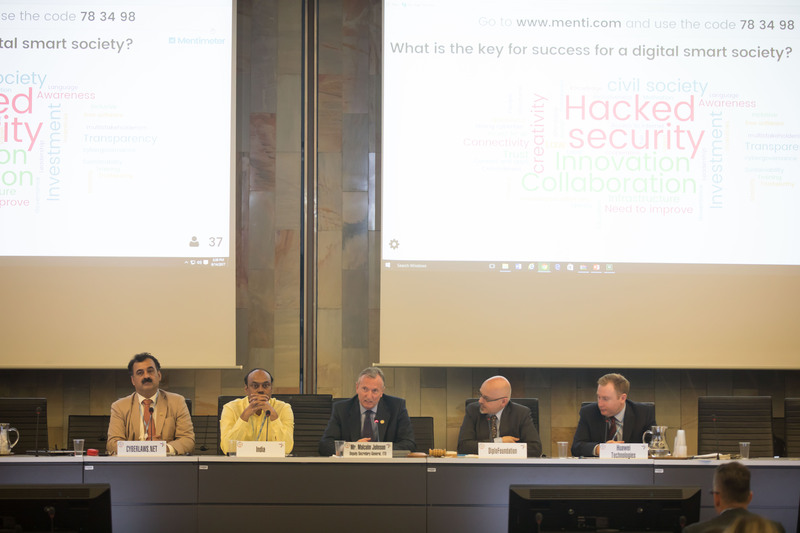 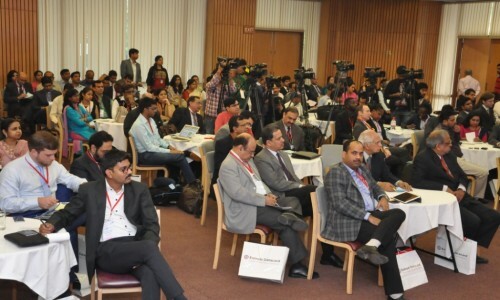 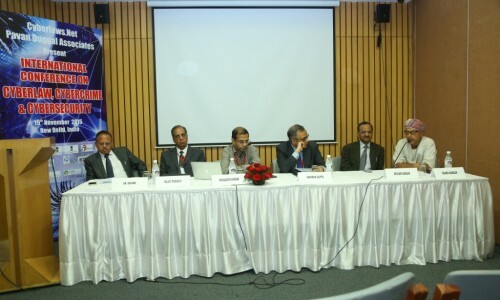 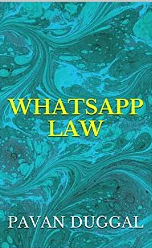 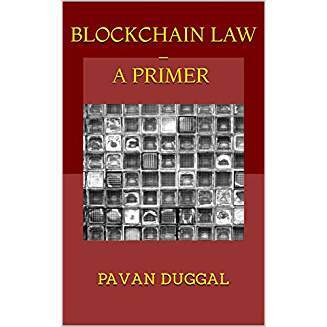 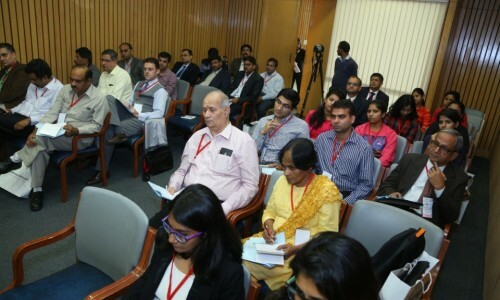 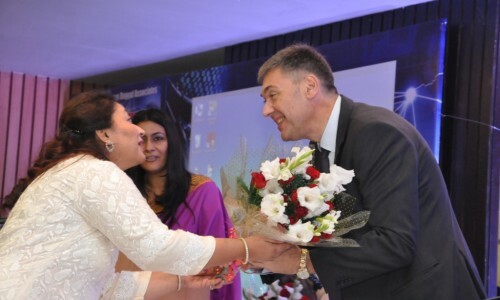 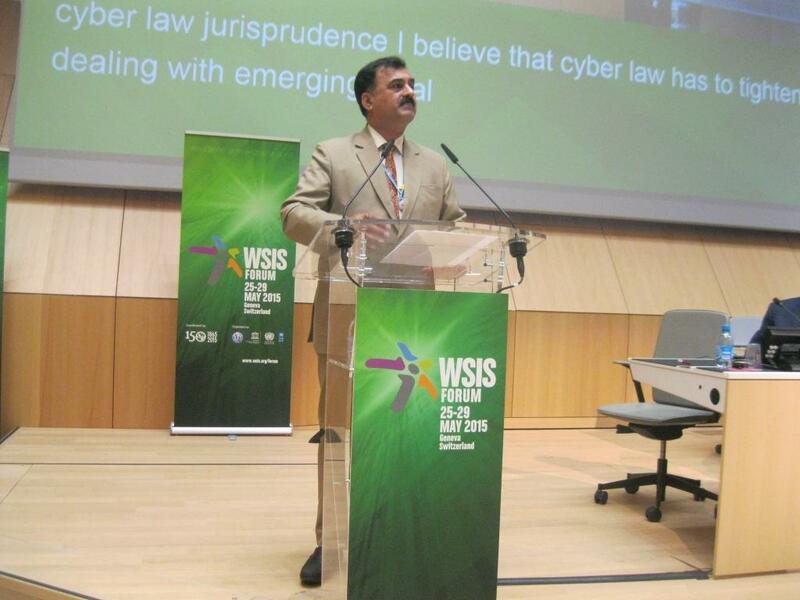 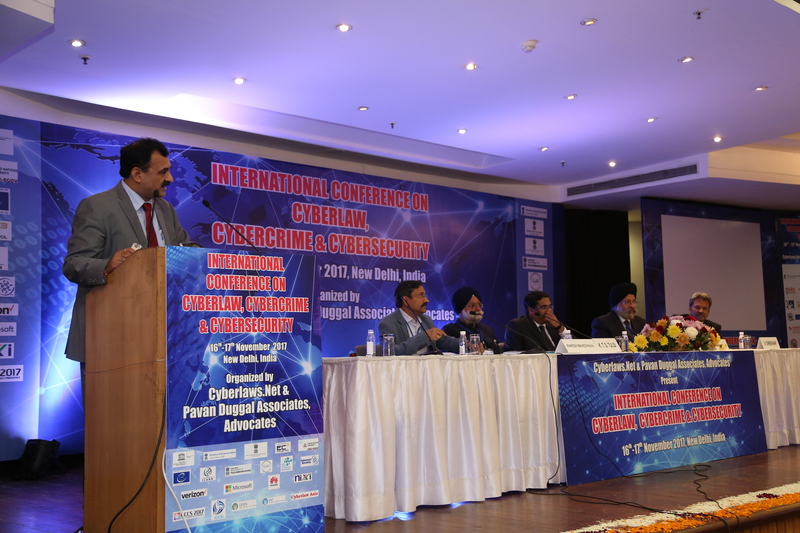 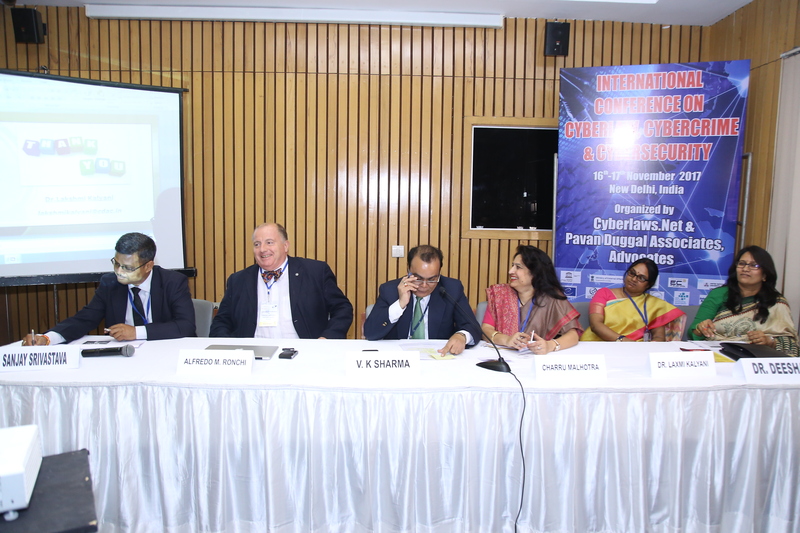 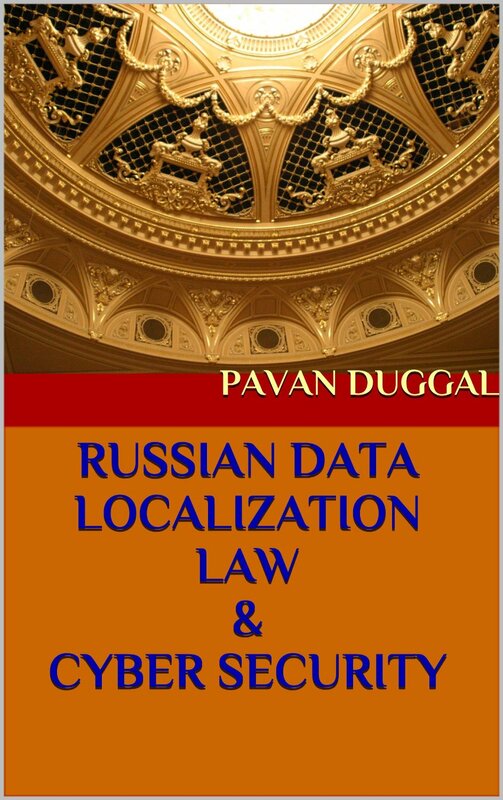 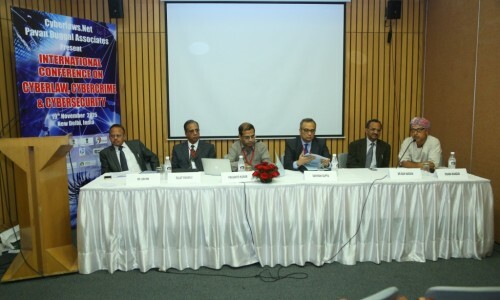 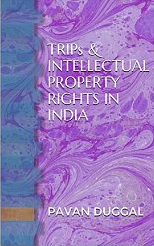 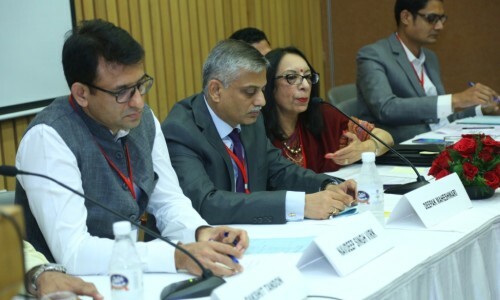 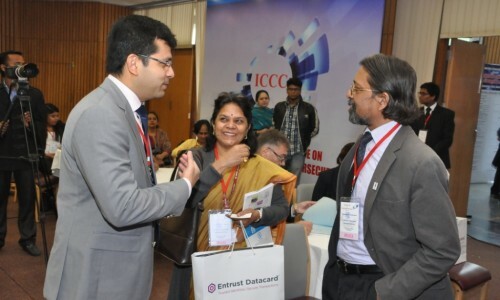 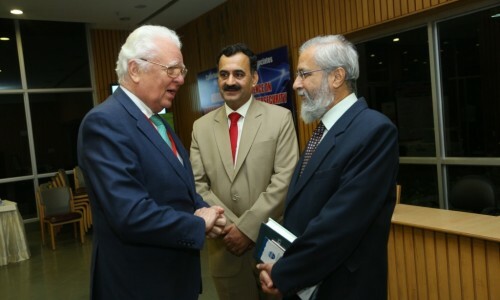 With the spontaneous and almost phenomenal growth of cyberspace, new and ticklish issues relating to various legal aspects of cyberspace began cropping up. 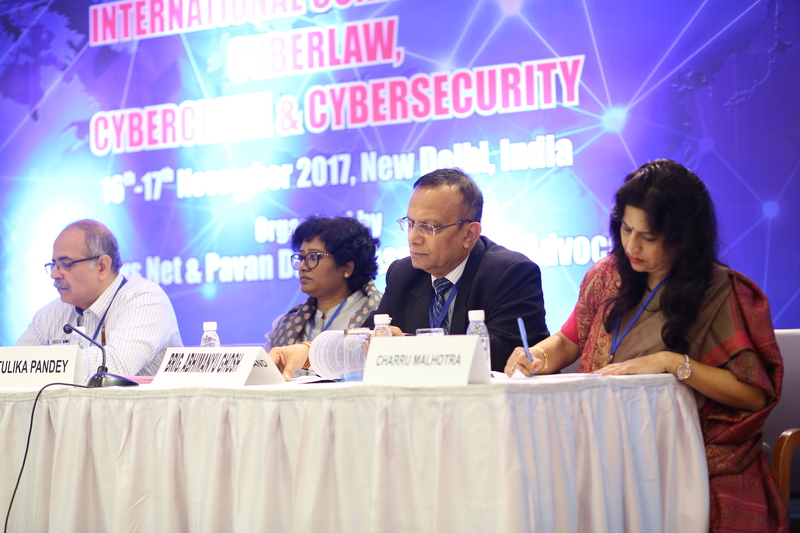 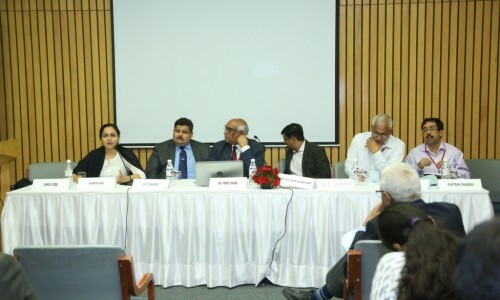 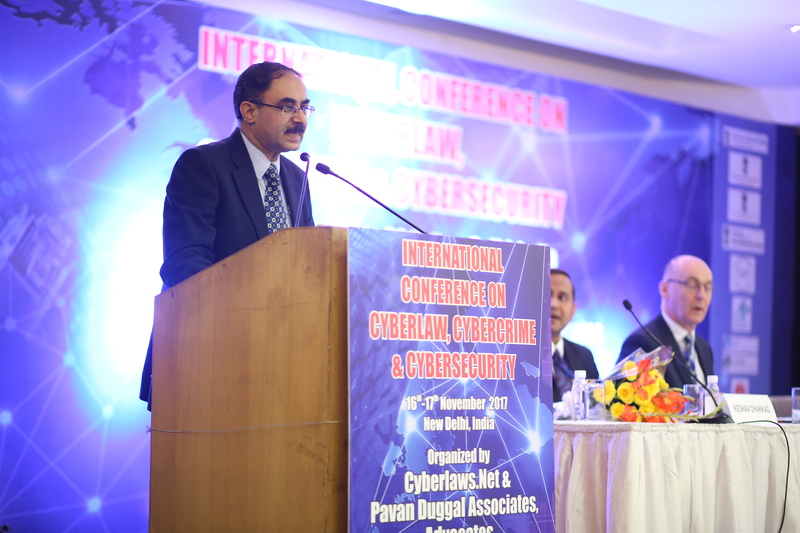 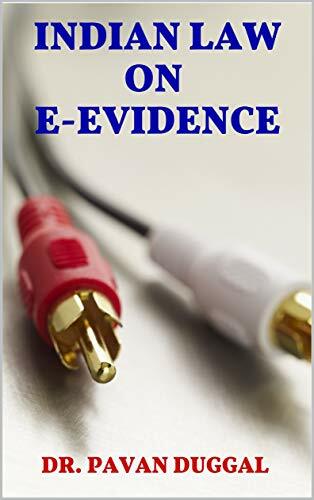 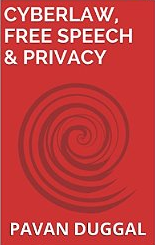 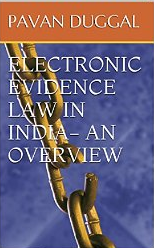 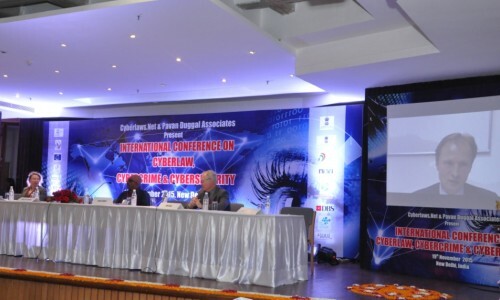 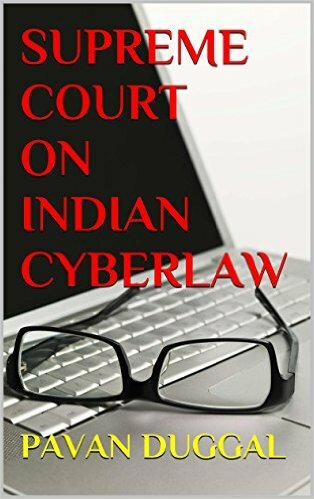 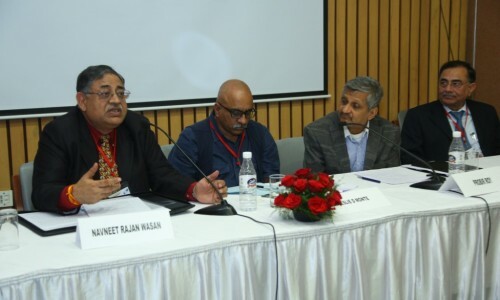 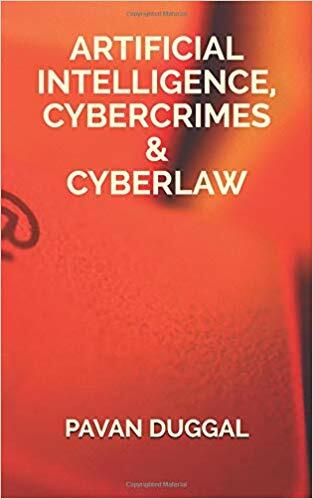 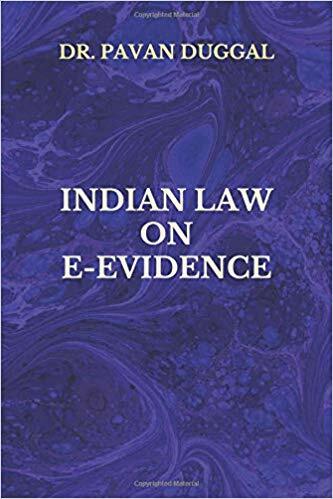 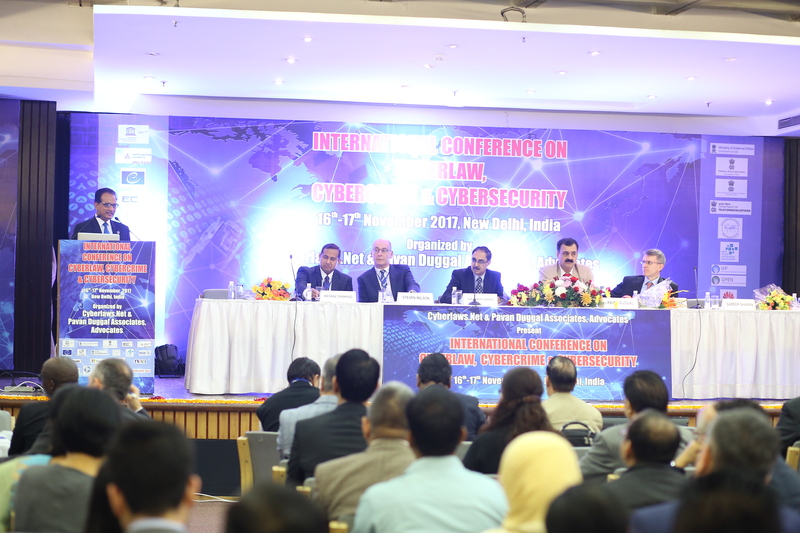 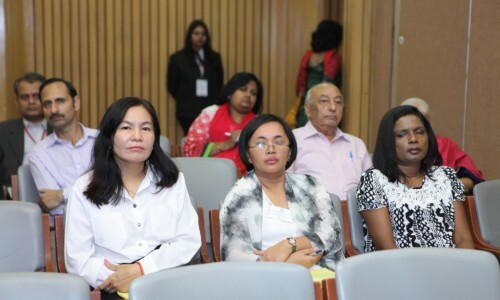 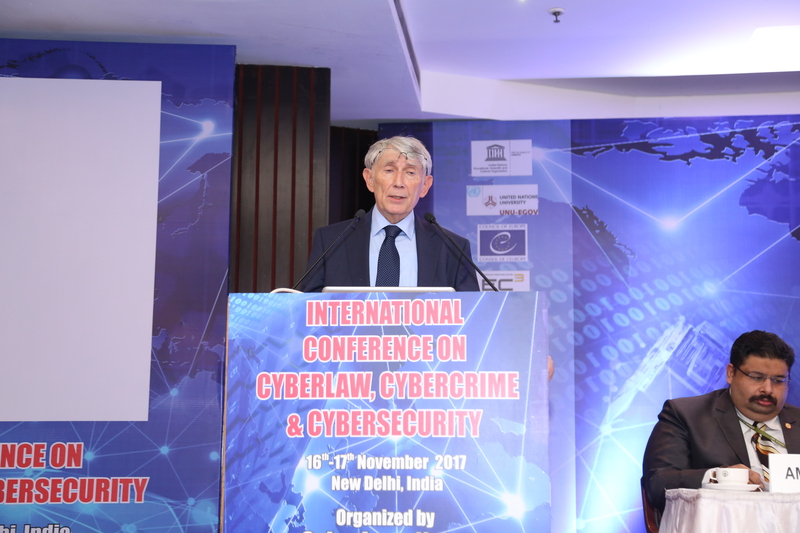 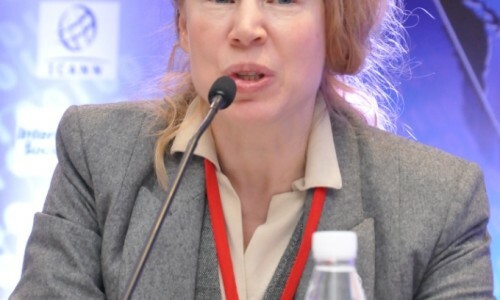 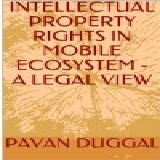 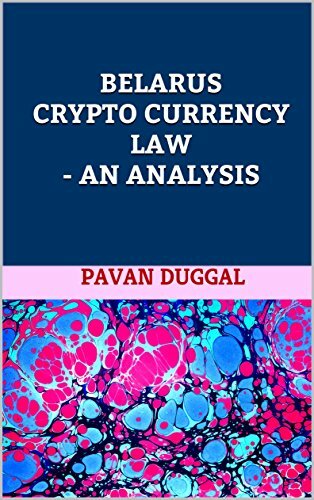 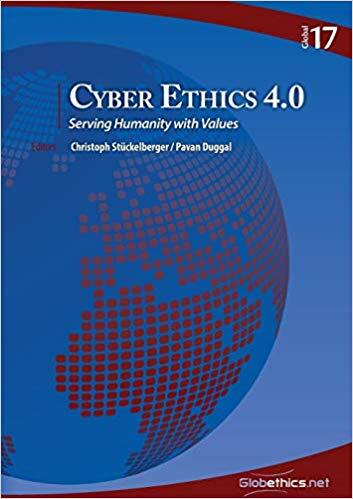 In response to the absolutely complex and newly emerging legal issues relating to cyberspace, CYBER LAW or the law of Internet came into being. 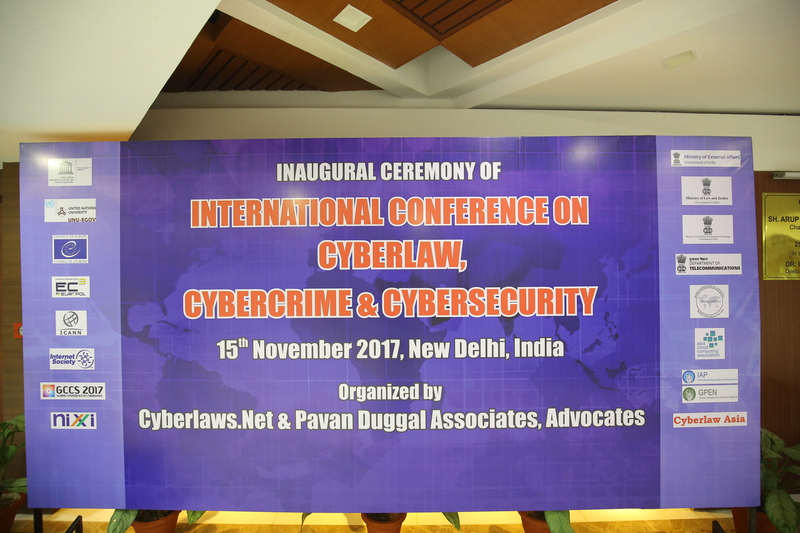 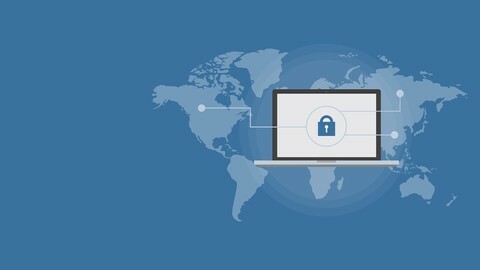 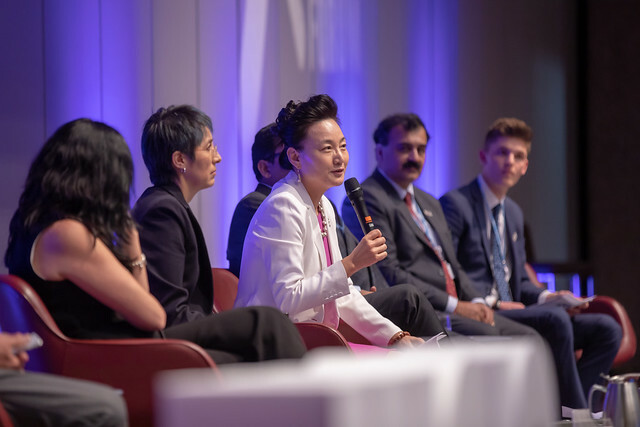 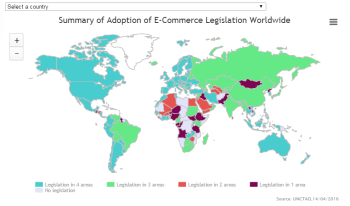 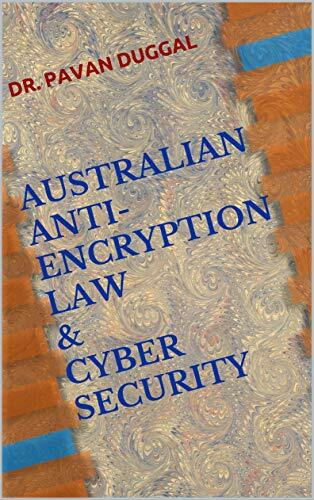 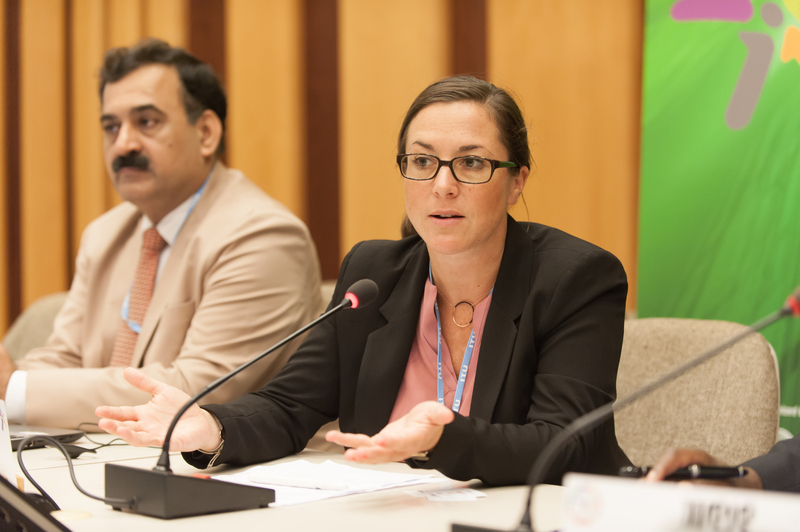 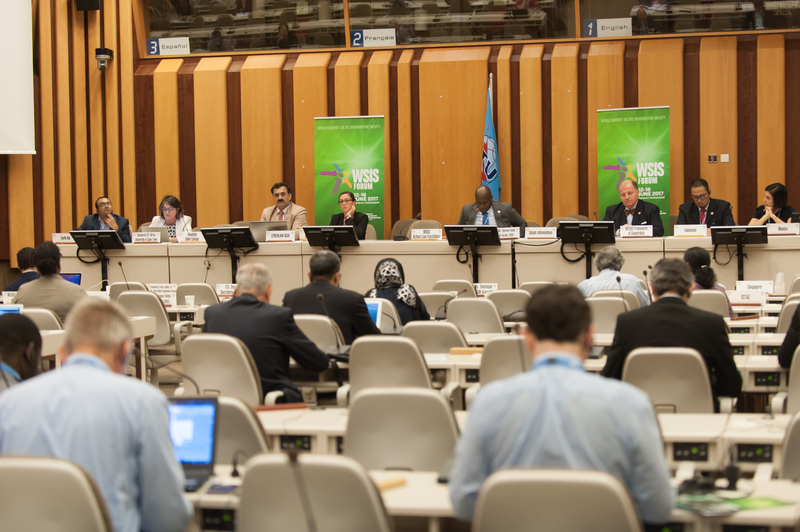 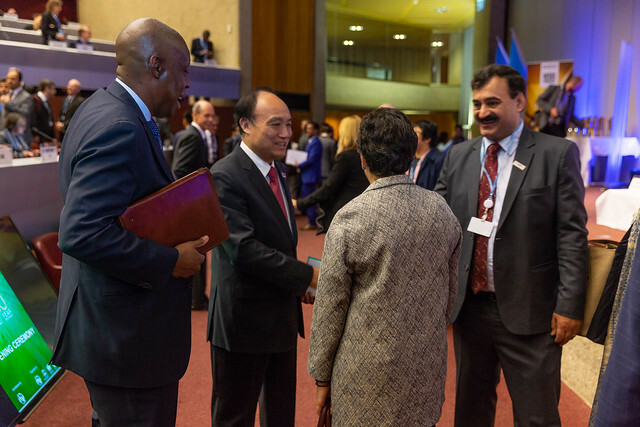 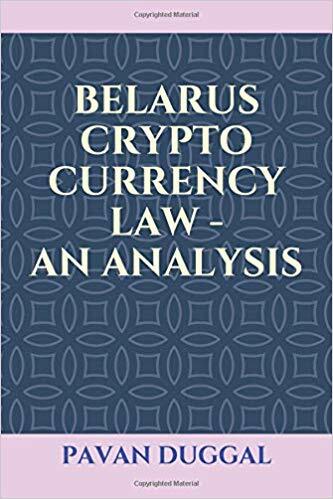 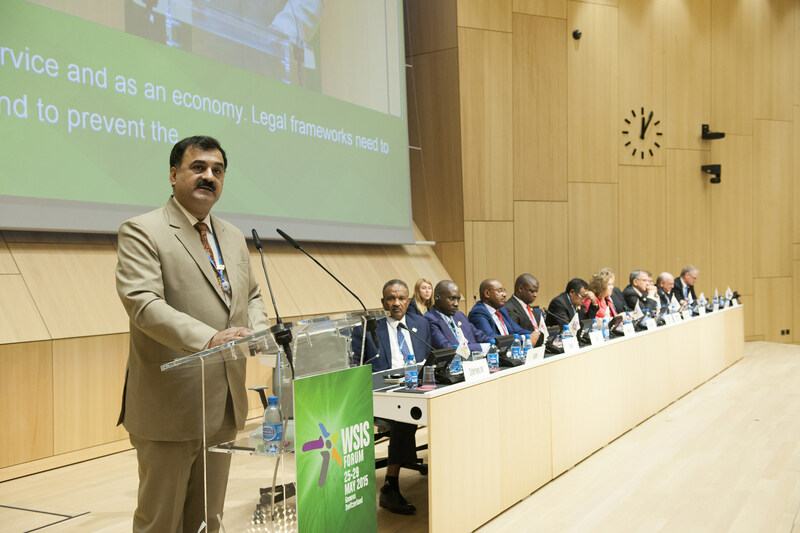 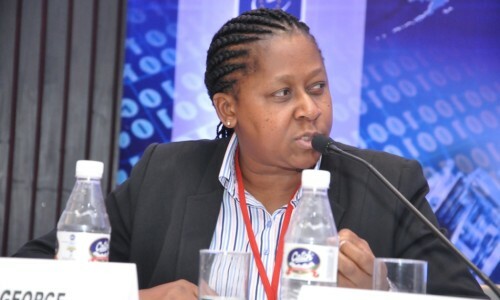 The growth of Cyberspace has resulted in the development of a new and highly specialised branch of law called CYBER LAWS- LAWS OF THE INTERNET AND THE WORLD WIDE WEB. 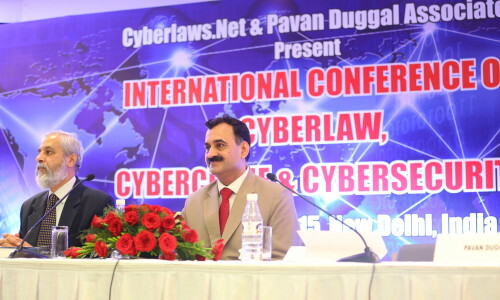 Cyberlaws.Net, The Cyber law Consultancy is Internet’s unique and pioneering consultancy dedicated exclusively to Cyberlaws – The laws of the Internet, Cyberspace and World Wide Web. 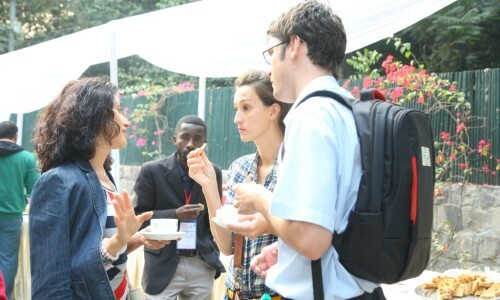 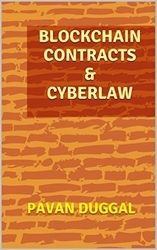 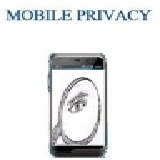 Cyberlaws.Net, The Cyber law Consultancy is the Consultancy that addresses all your Cyber law needs and problems. 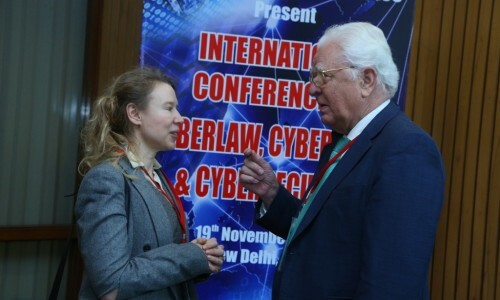 It aims to give you an accurate analysis of existing and developing trends in Cyber law according to your queries.A completely new concept of consultancy online,Cyberlaws.Net, The Cyber law Consultancy is one stop that takes care of all your legal requirements in cyberspace. 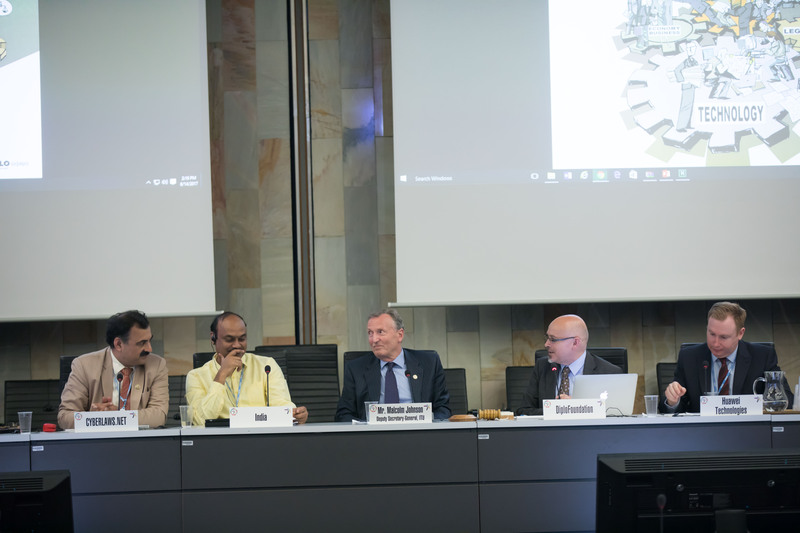 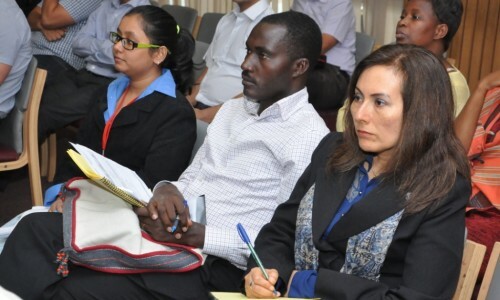 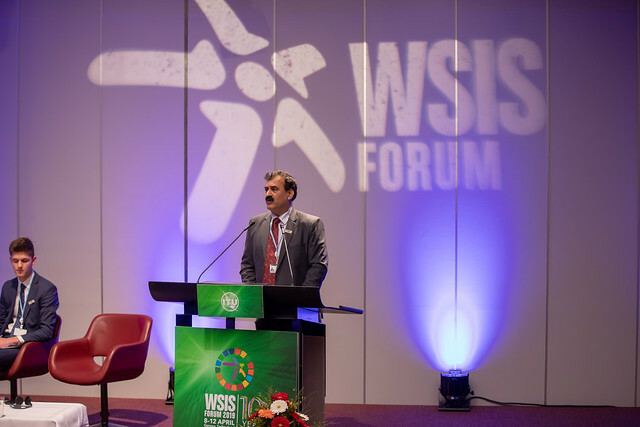 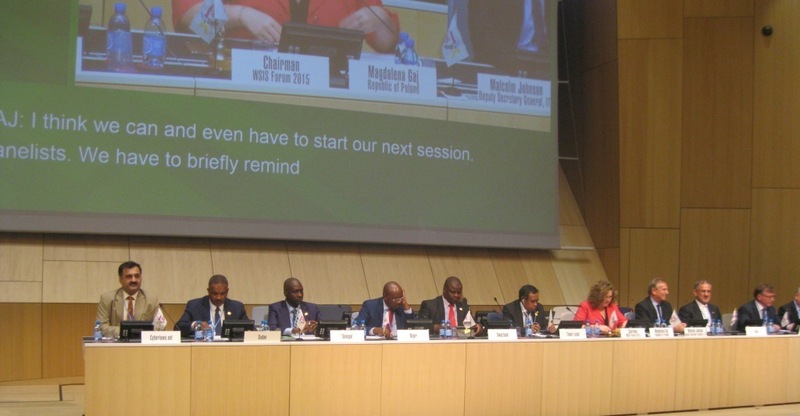 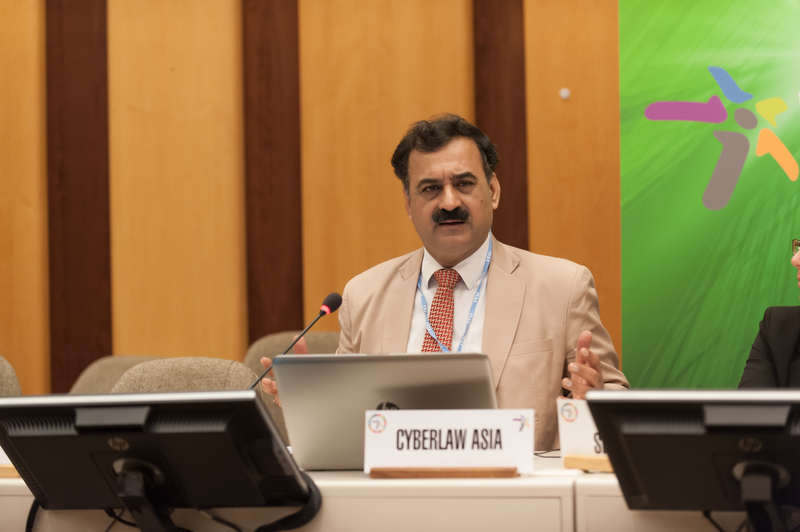 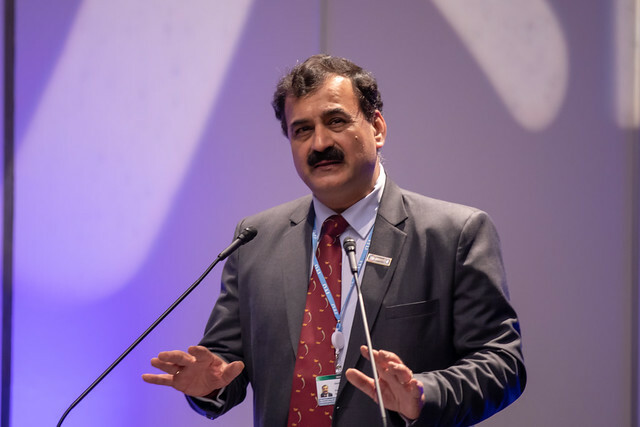 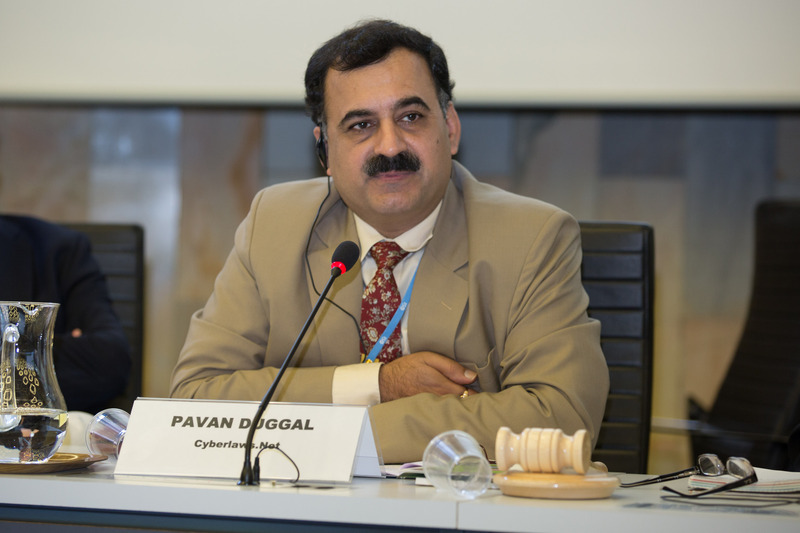 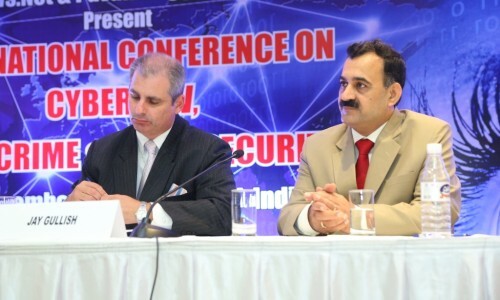 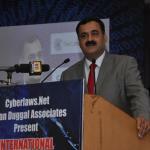 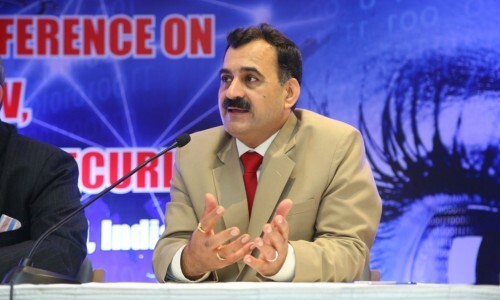 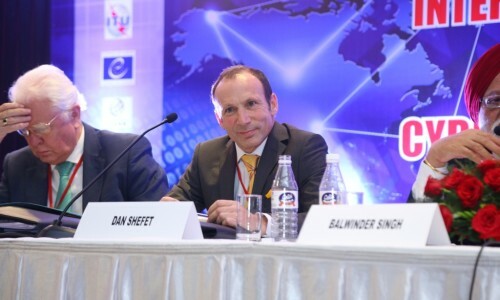 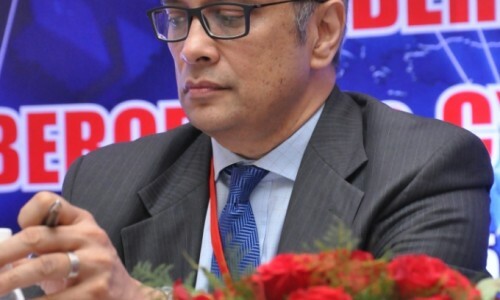 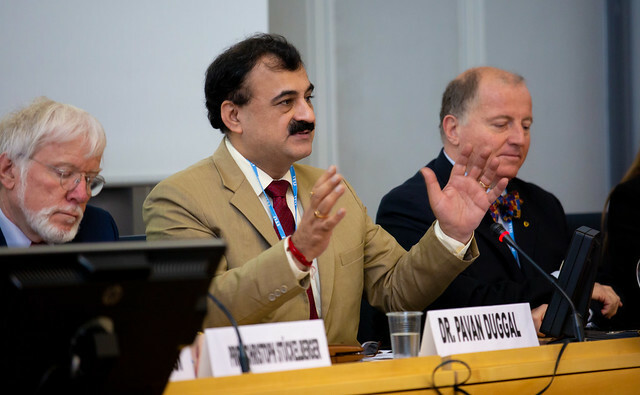 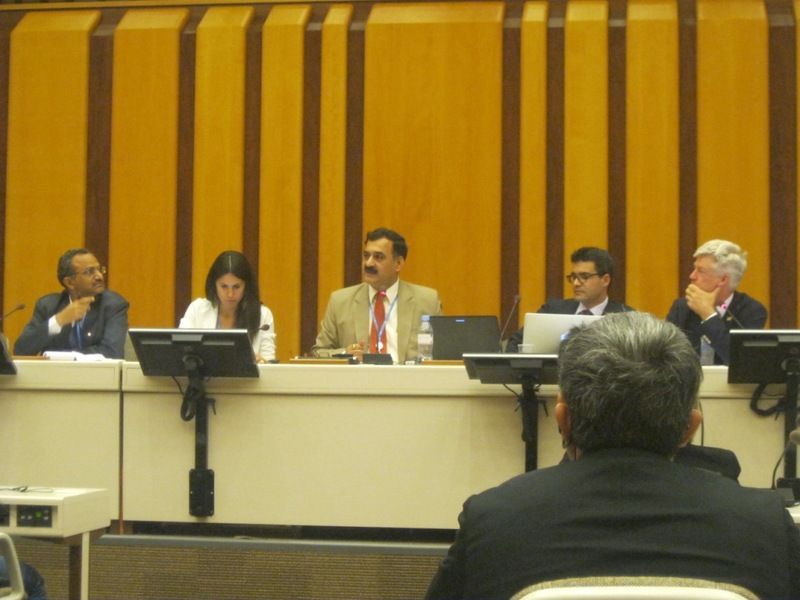 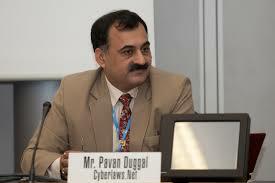 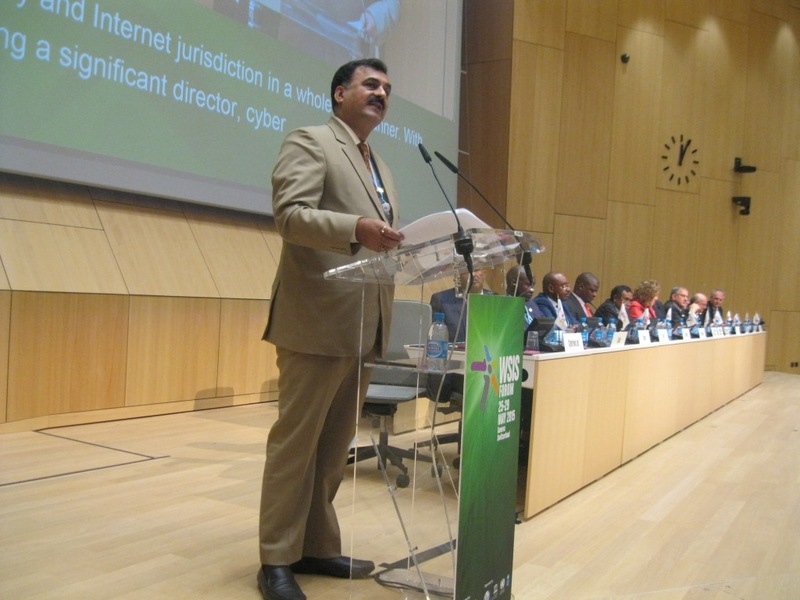 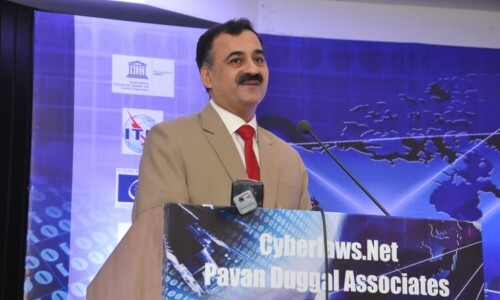 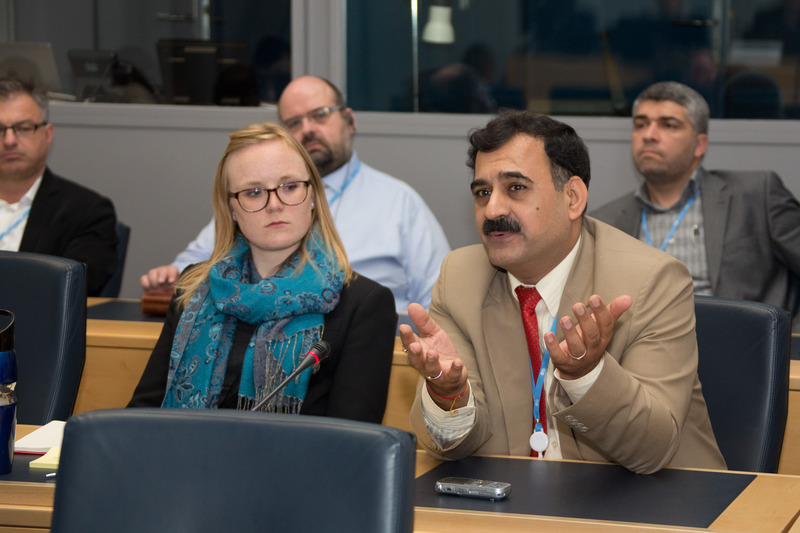 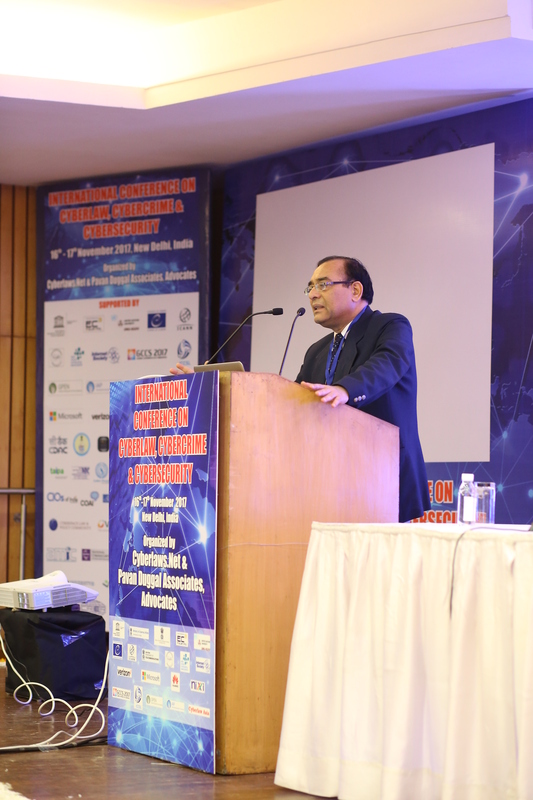 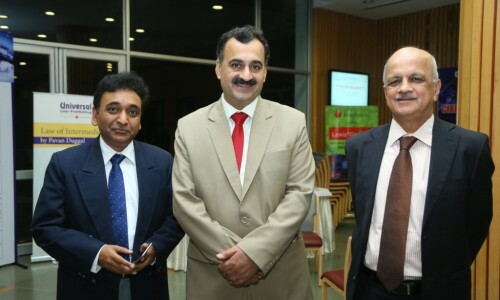 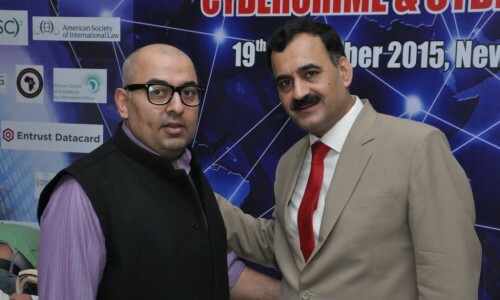 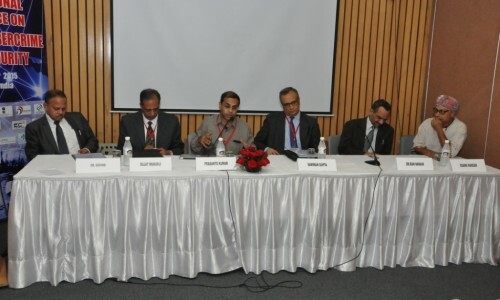 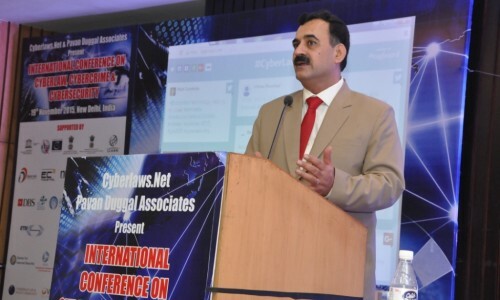 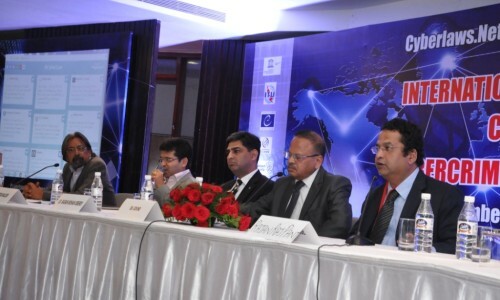 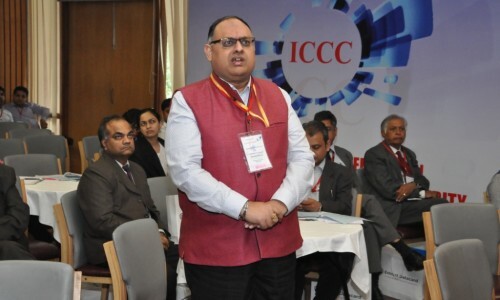 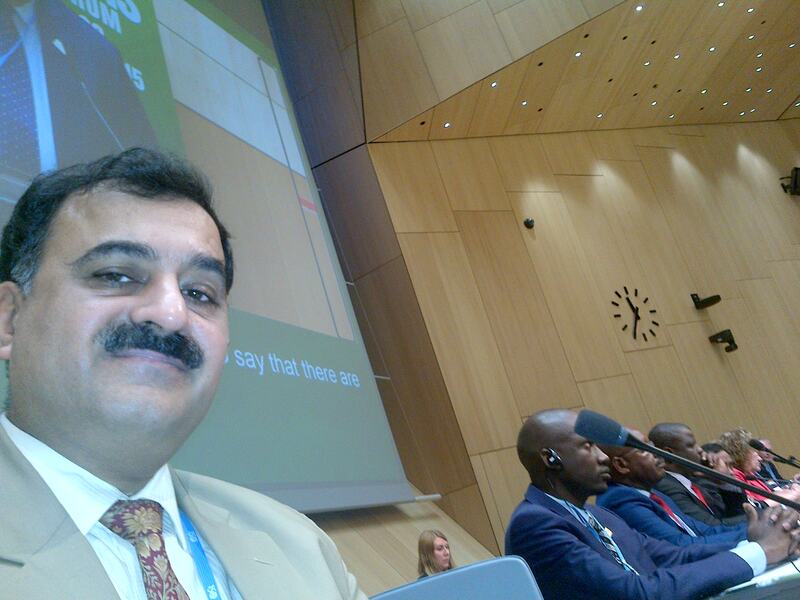 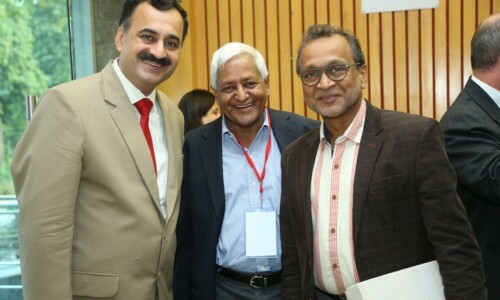 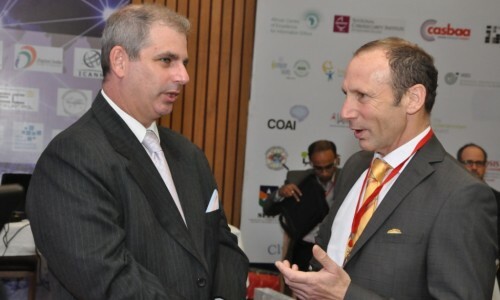 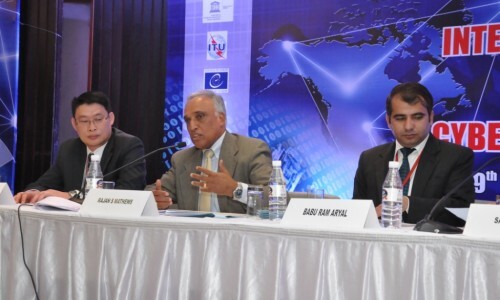 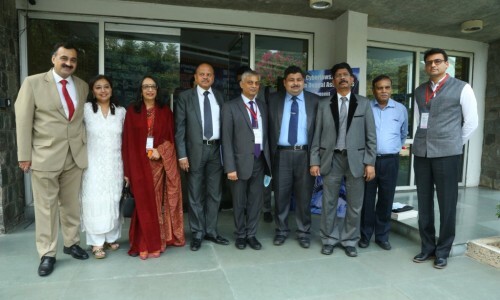 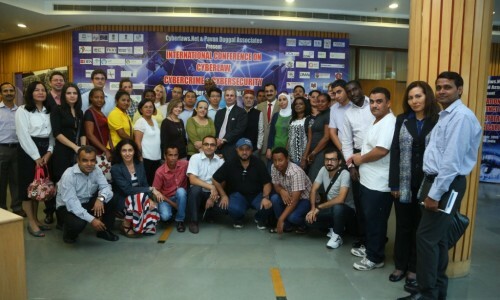 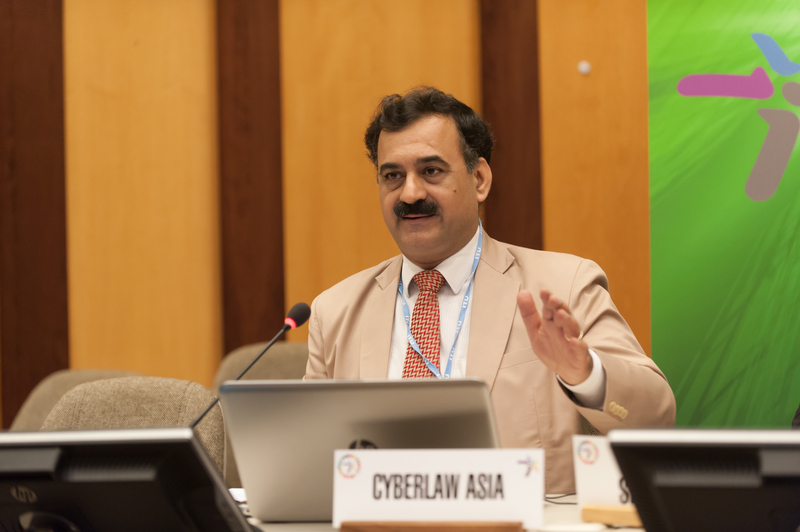 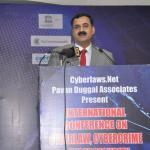 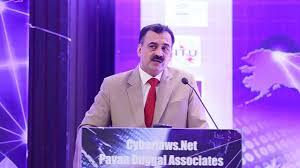 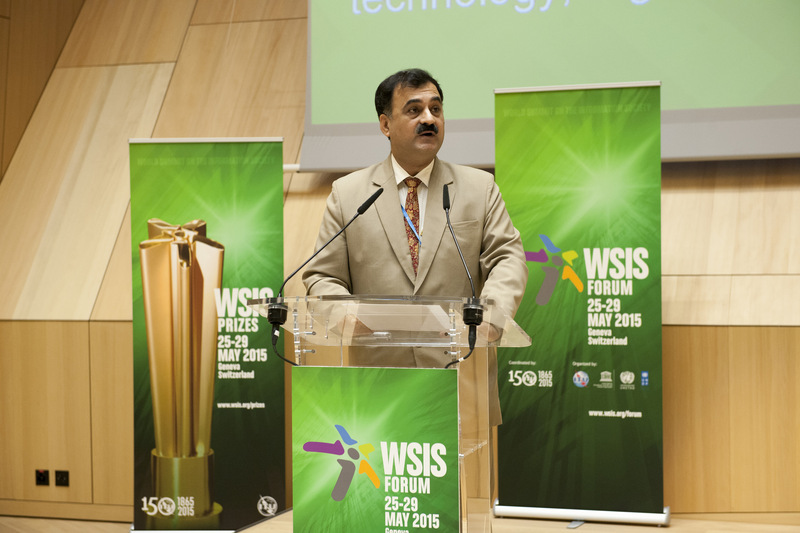 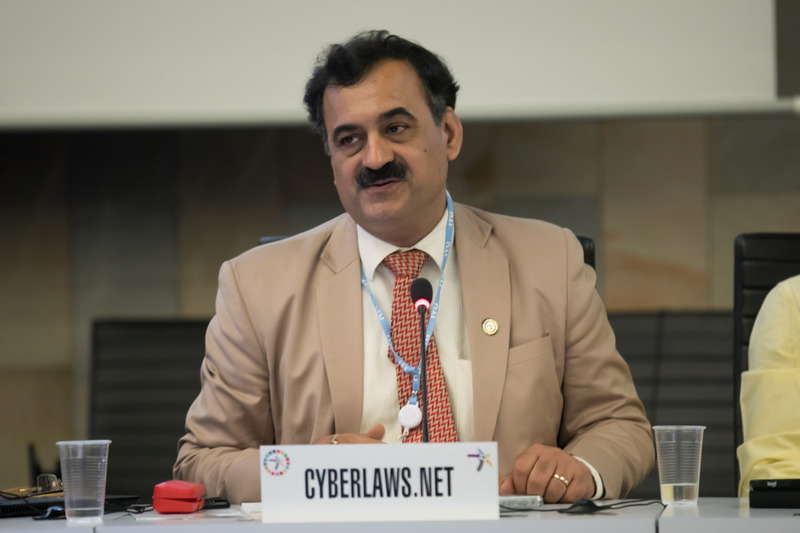 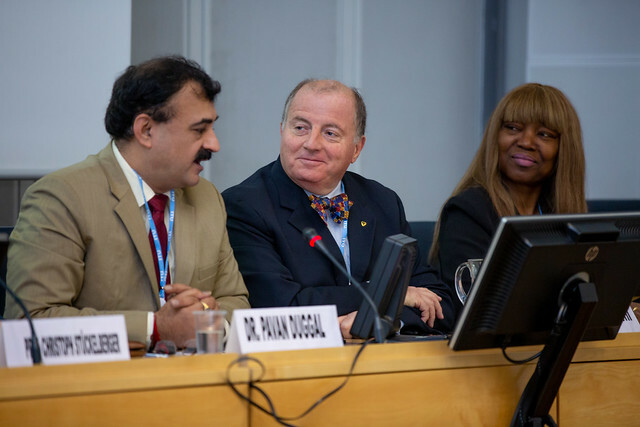 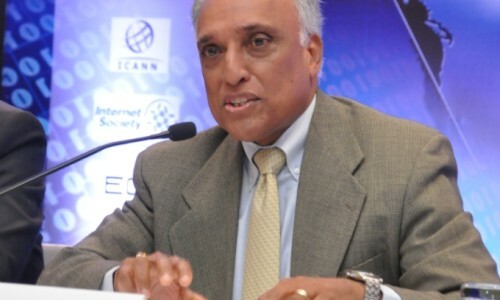 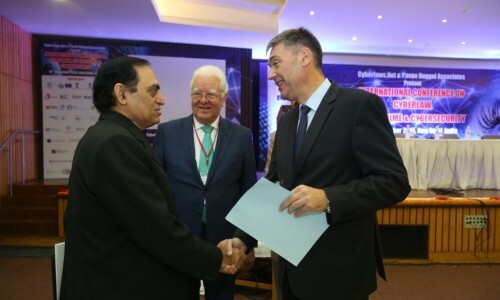 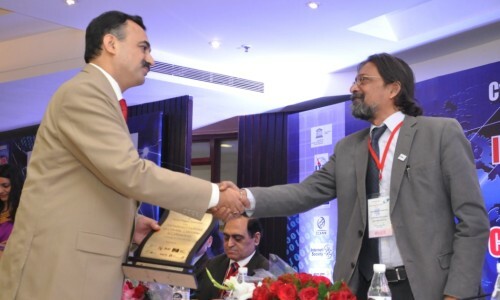 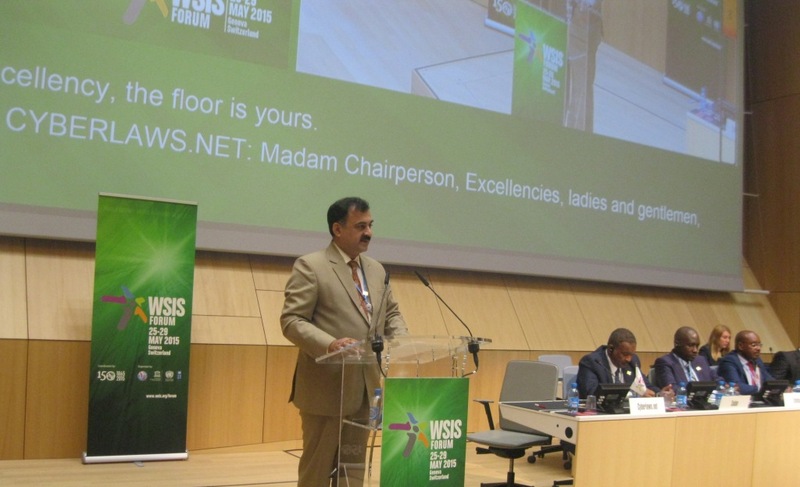 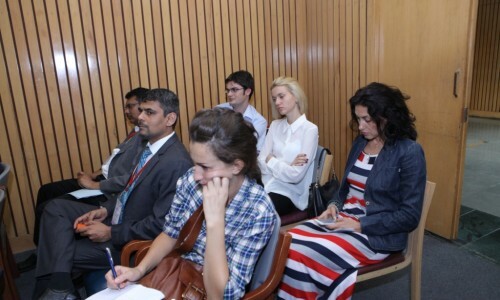 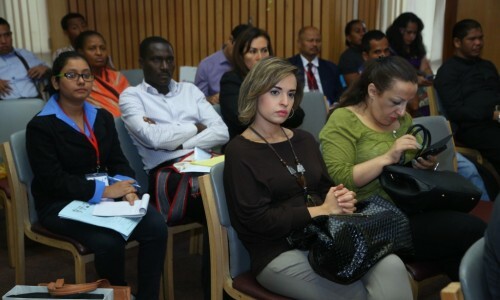 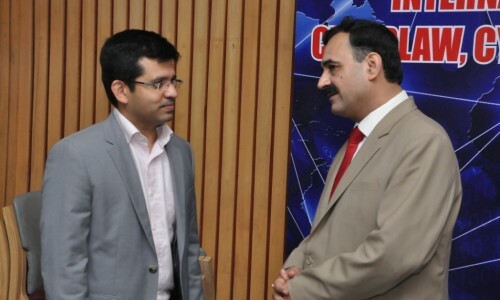 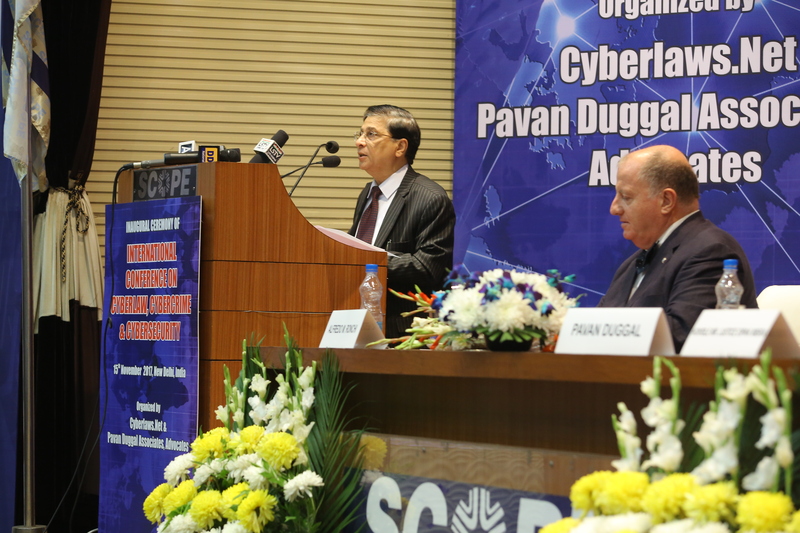 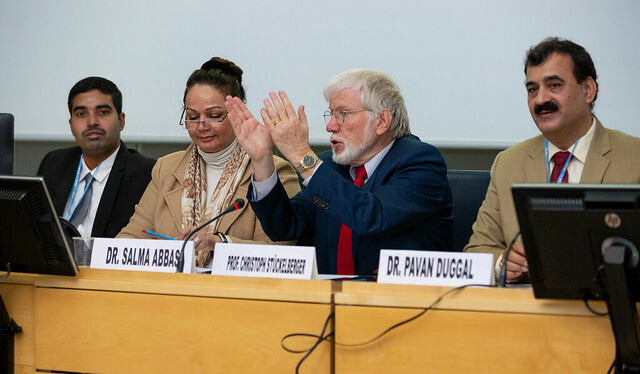 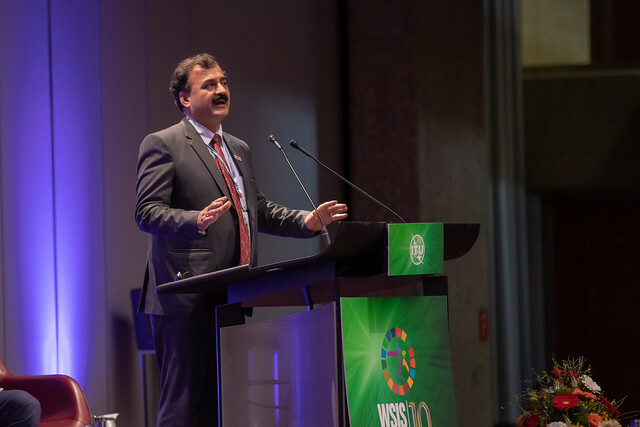 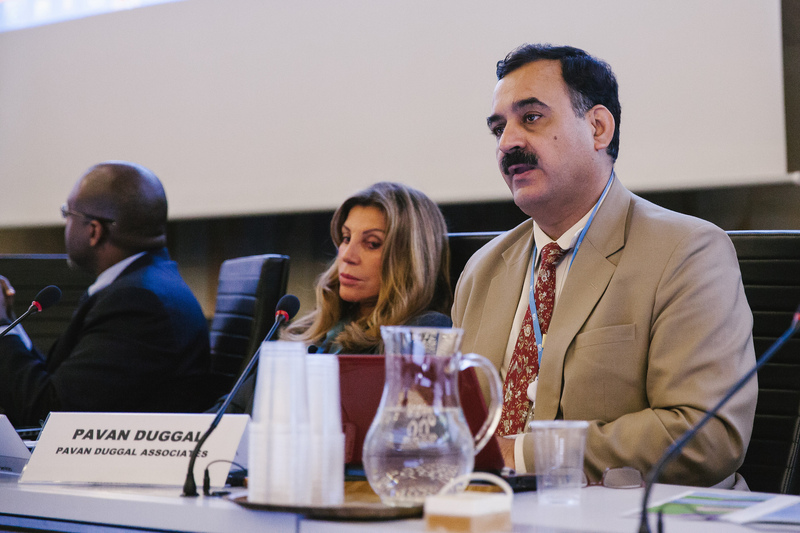 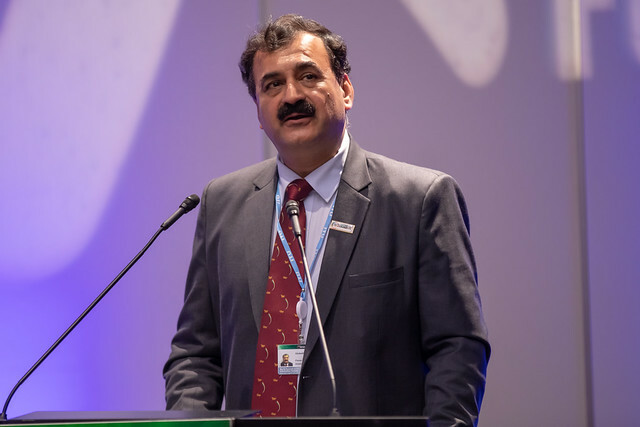 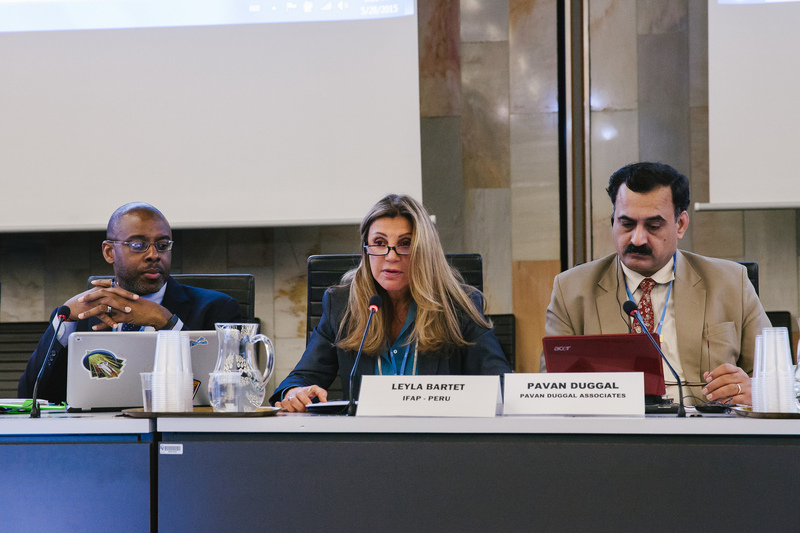 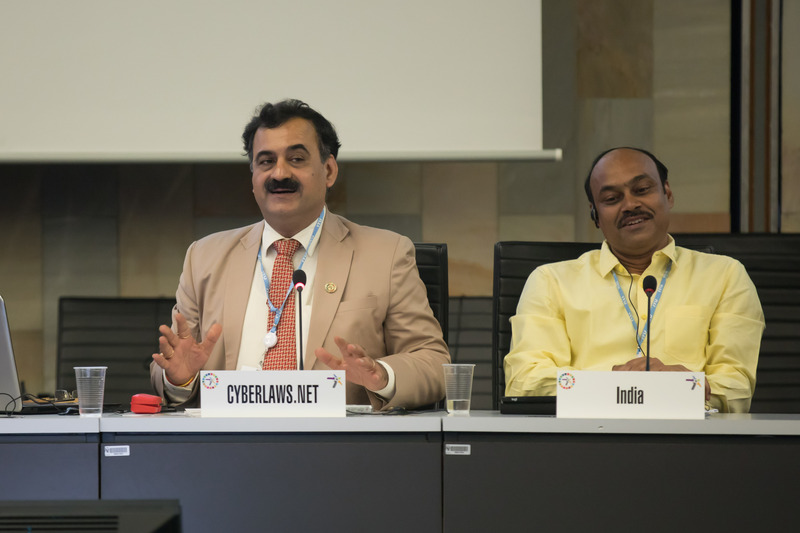 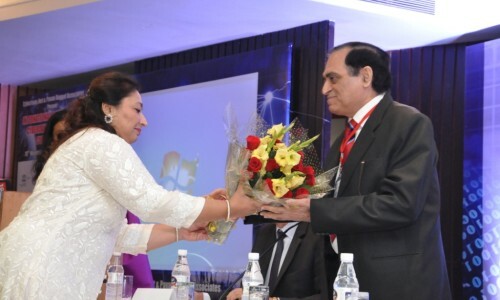 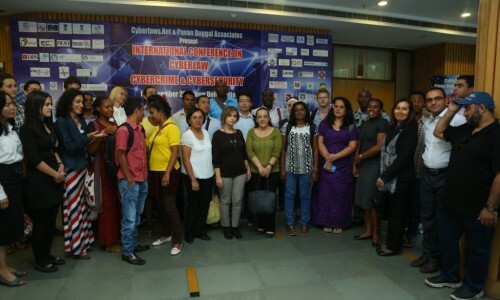 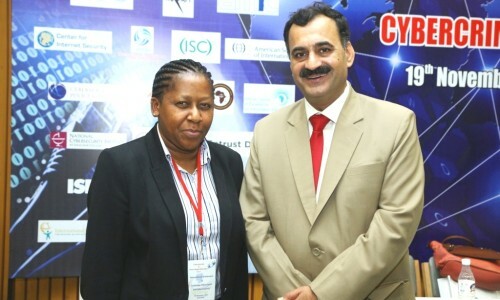 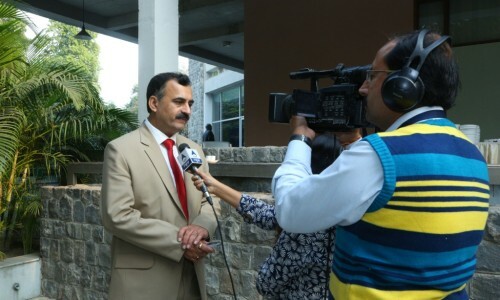 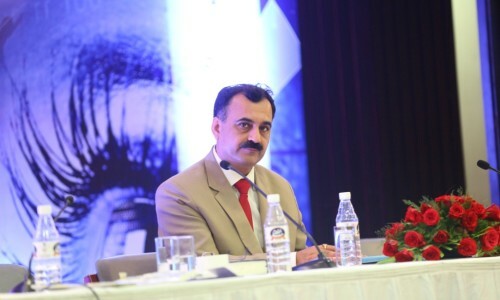 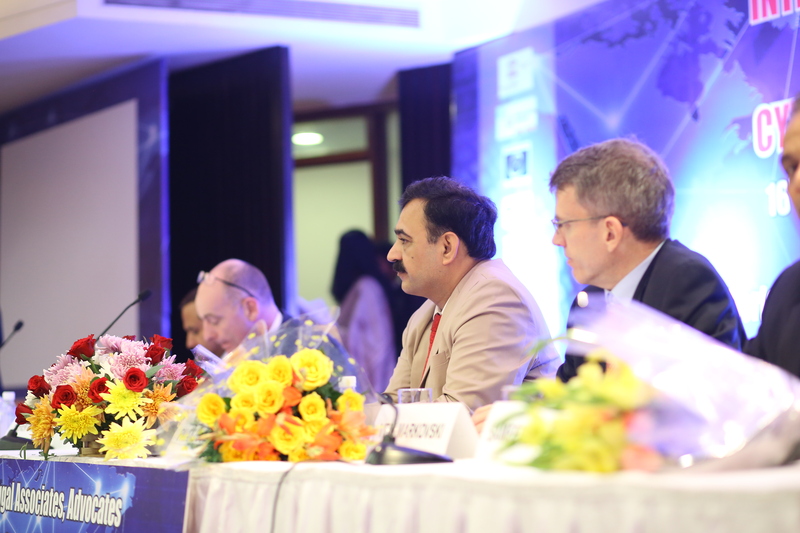 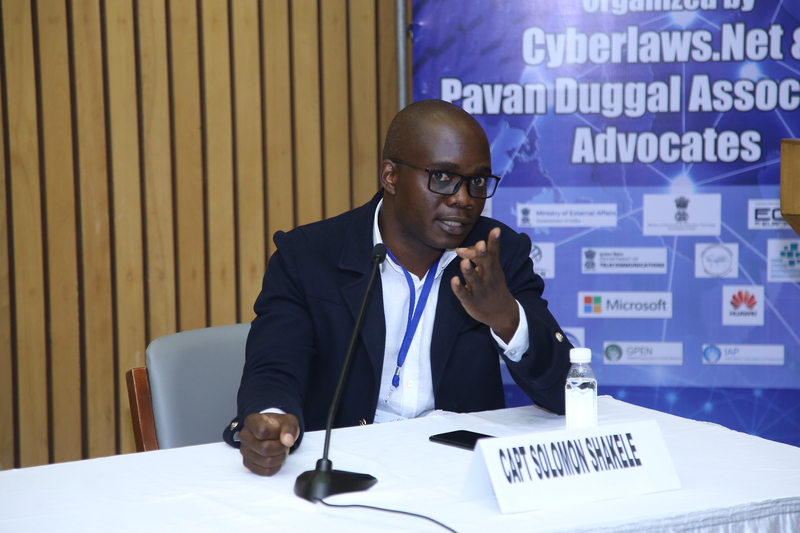 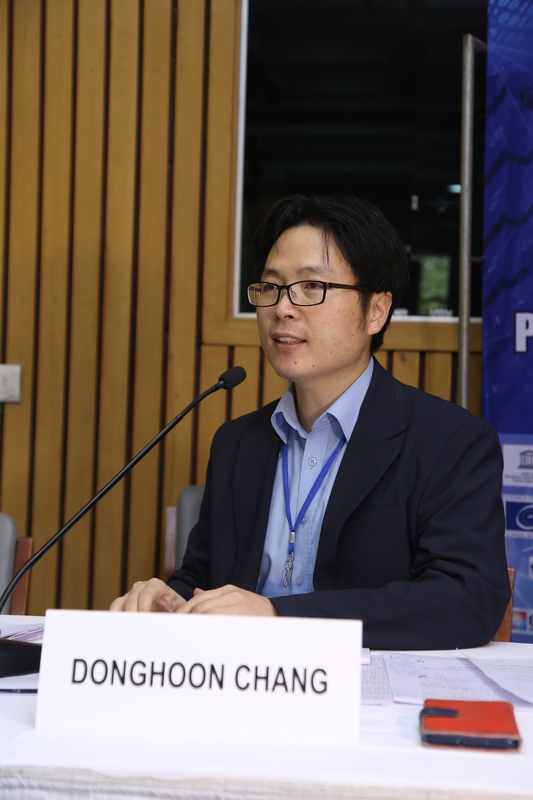 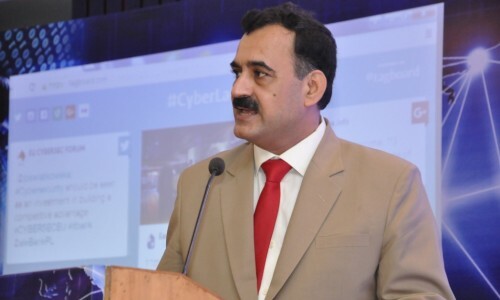 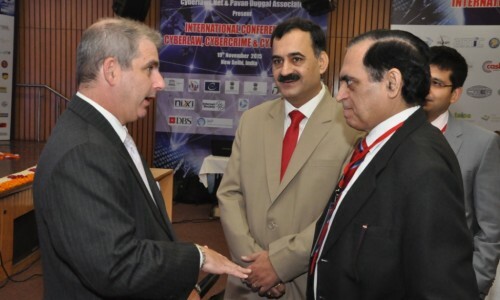 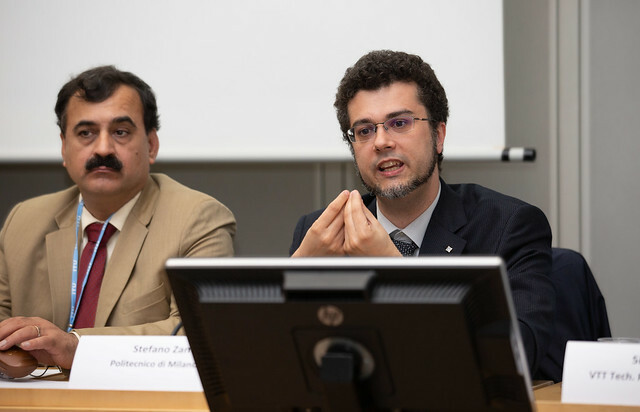 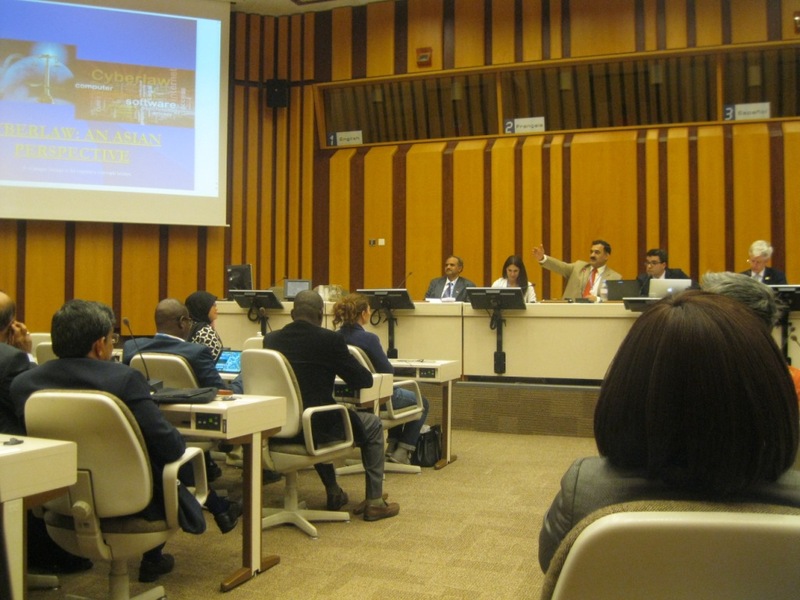 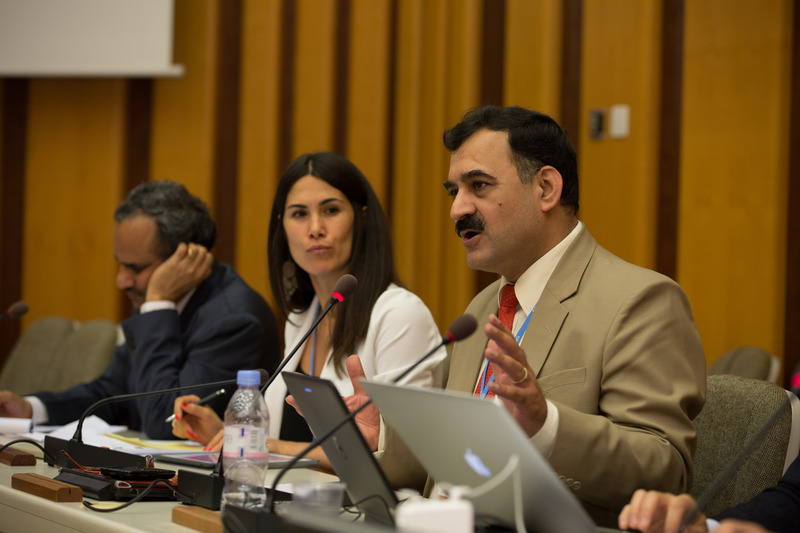 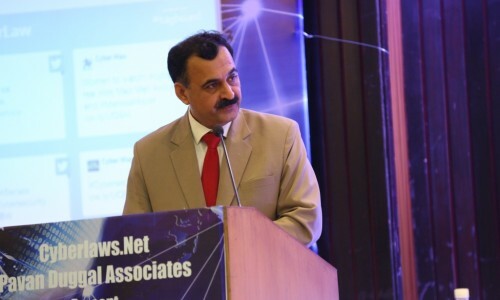 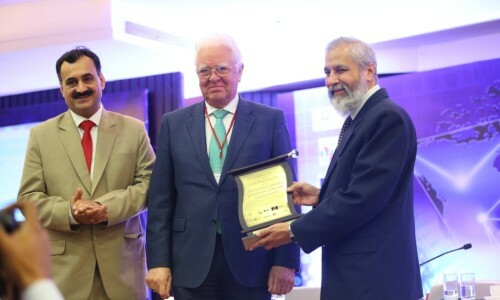 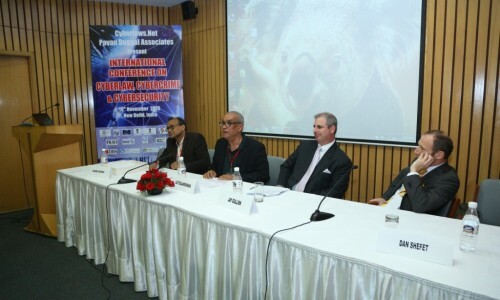 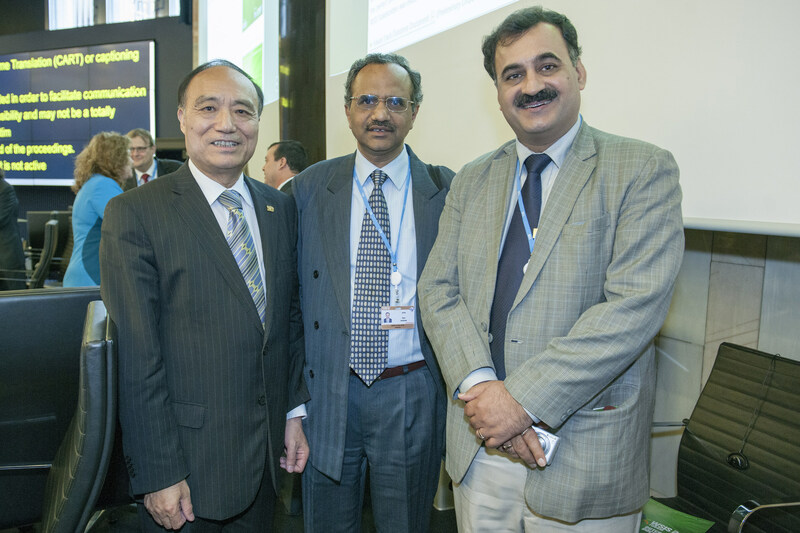 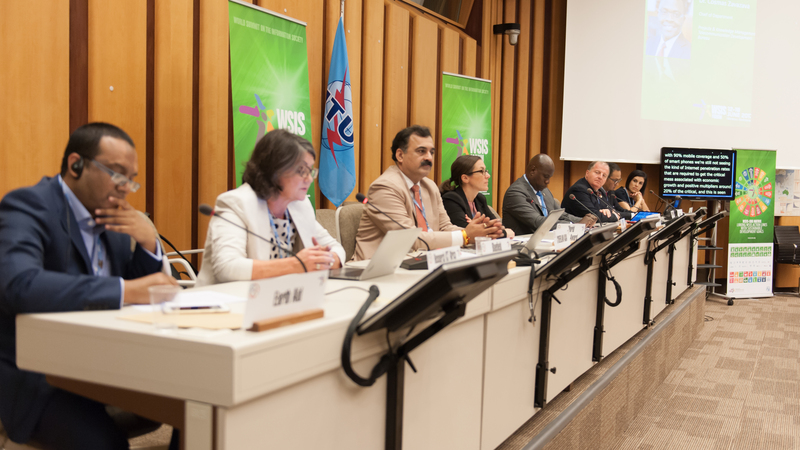 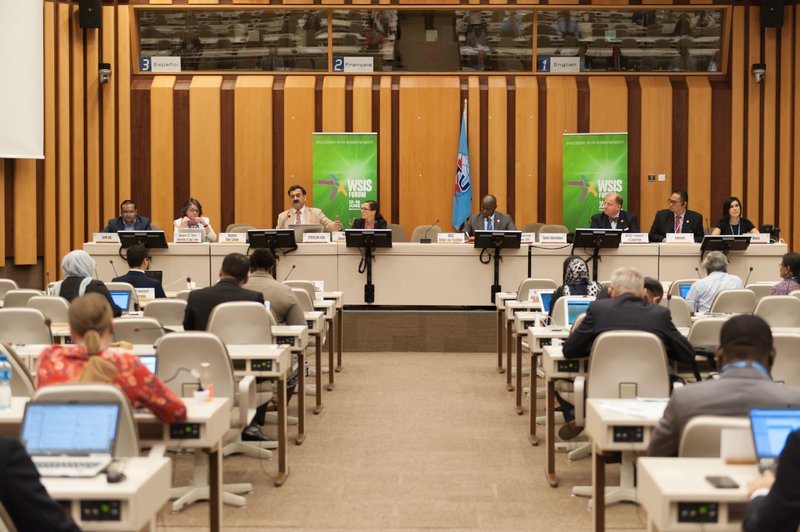 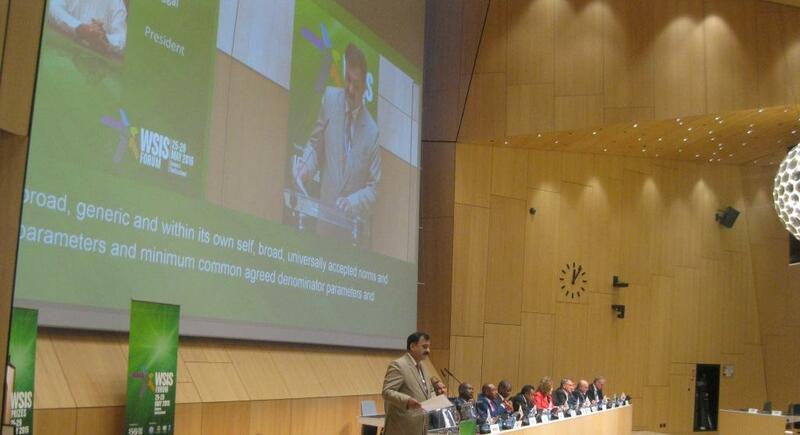 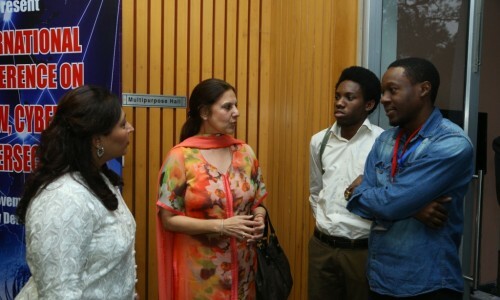 Pavan Duggal, Legal, Policy & Regulatory Frameworks for Internet Freedom & Big Data, in Dr Hamadoun I. Touré, THE QUEST FOR CYBER CONFIDENCE, ITU, NOVEMBER 2014.